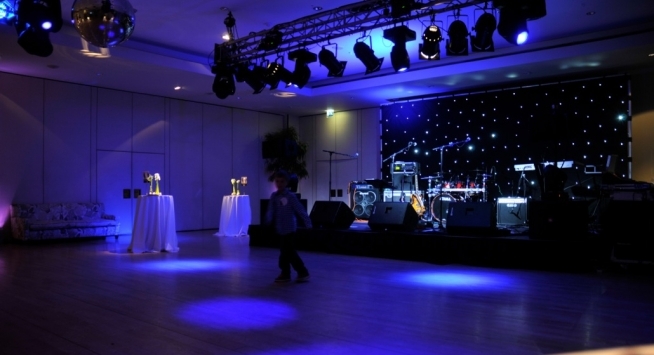 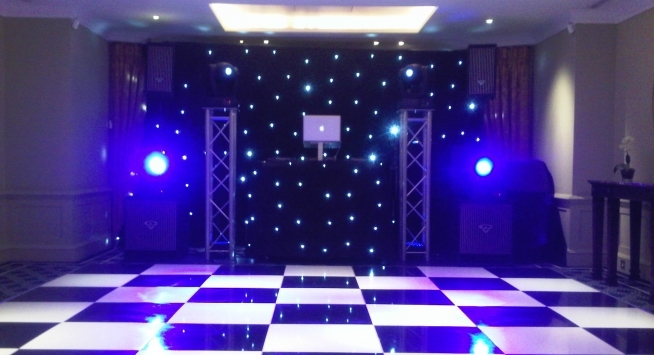 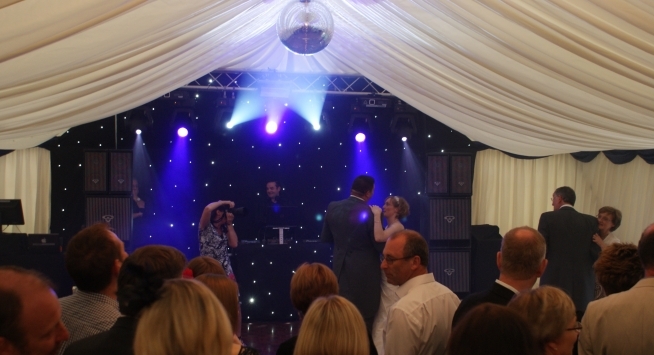 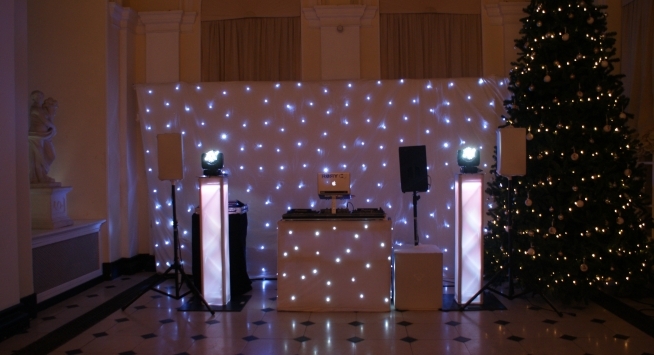 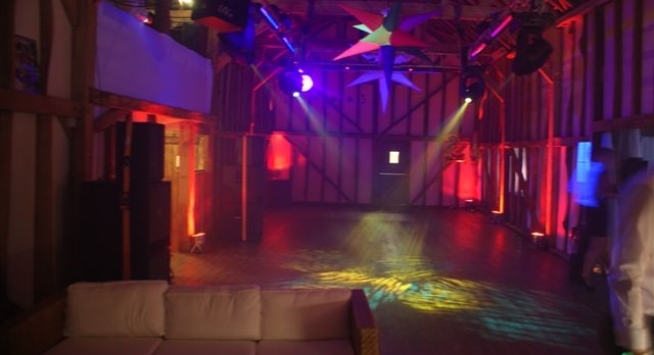 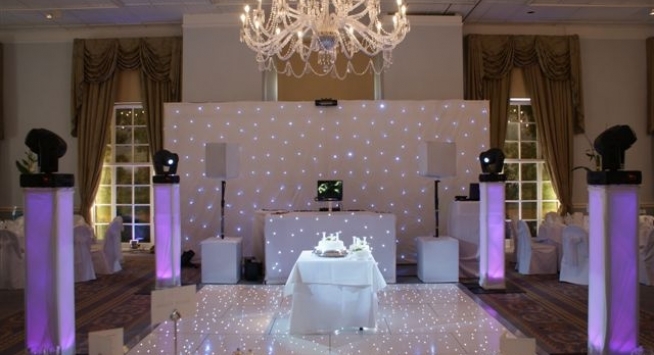 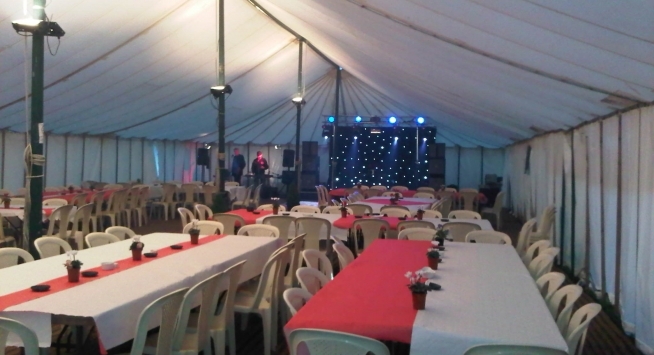 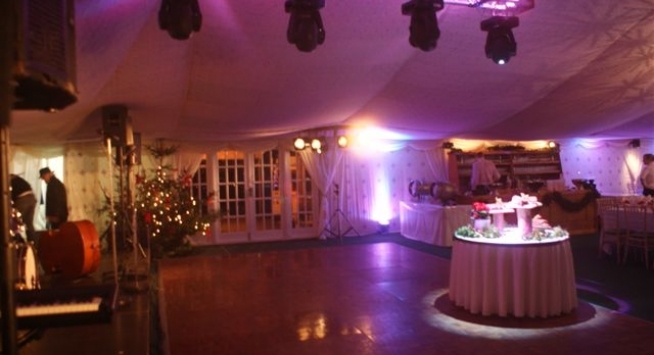 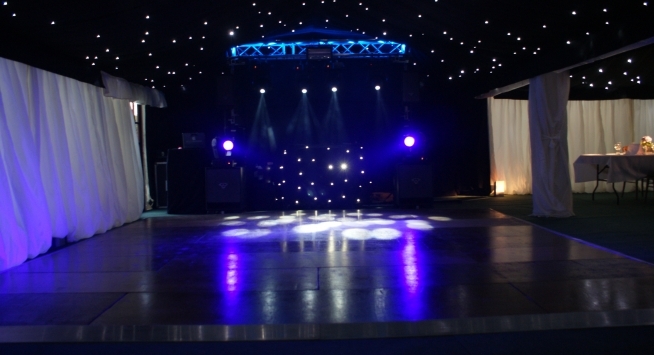 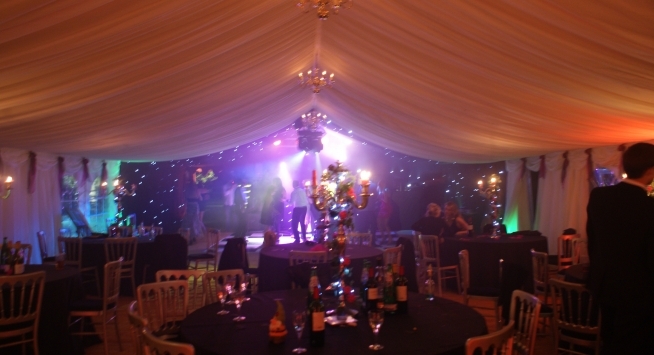 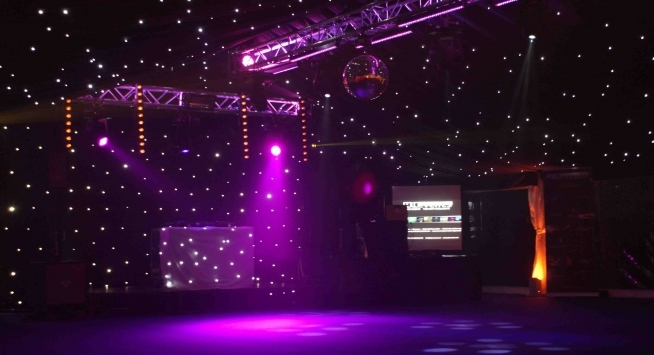 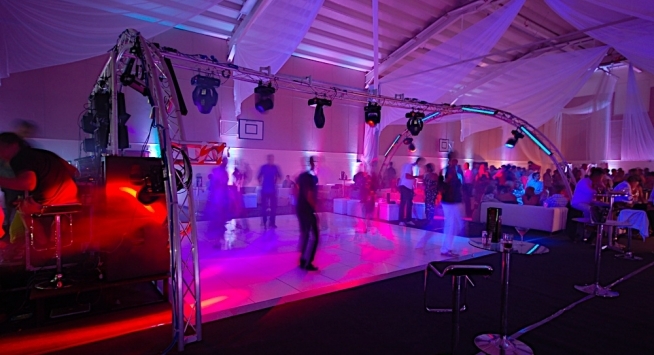 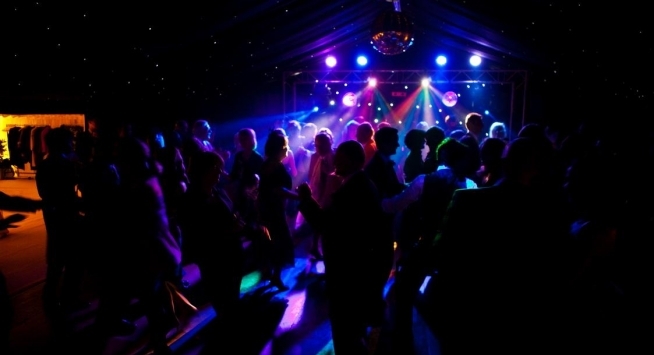 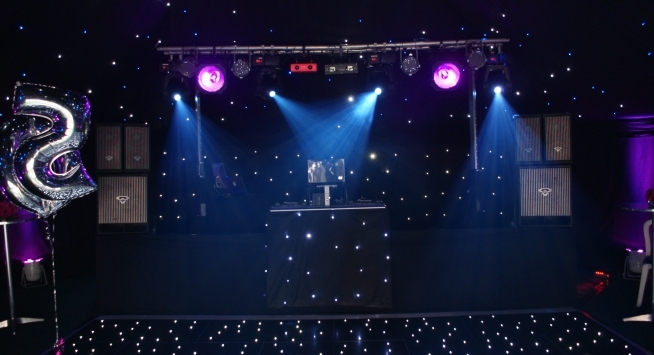 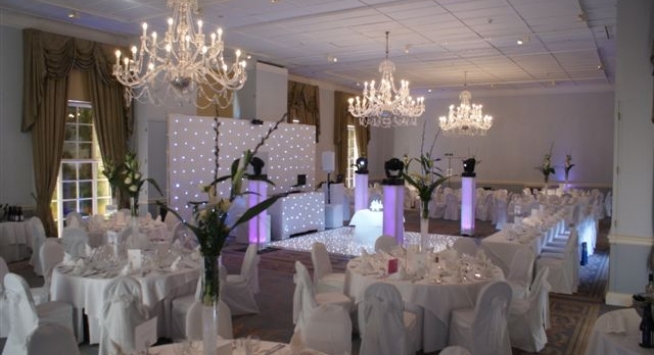 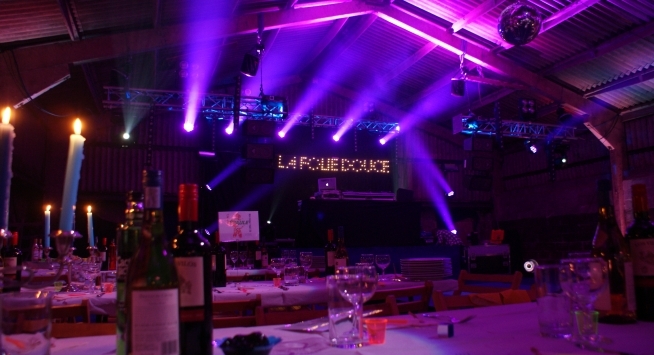 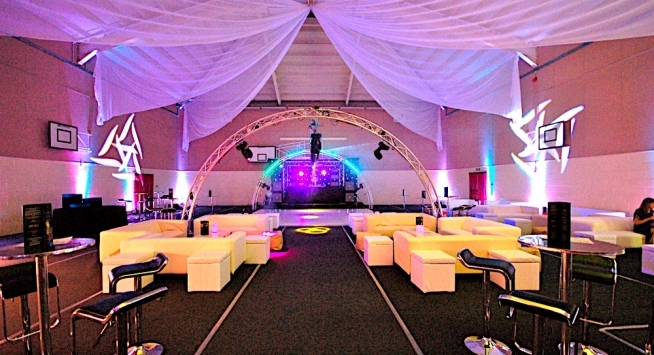 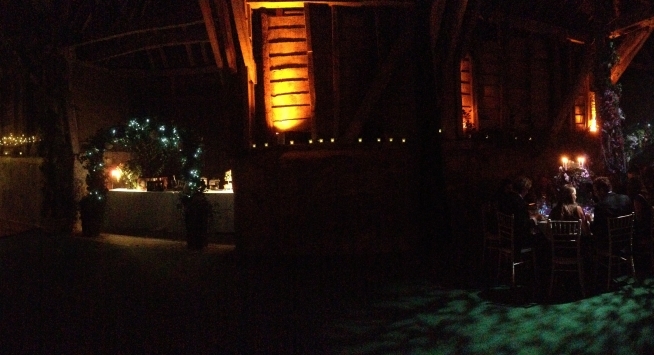 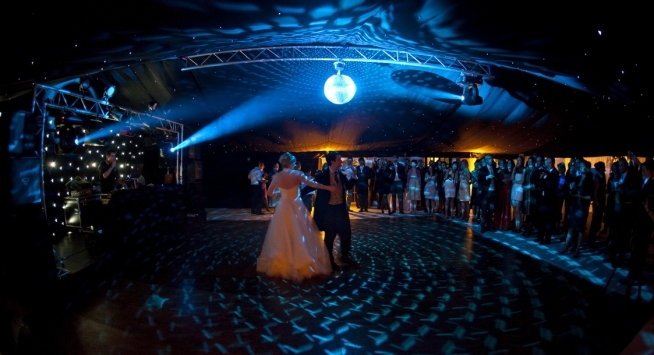 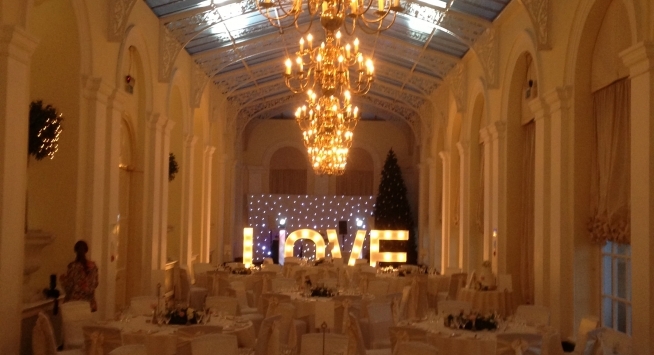 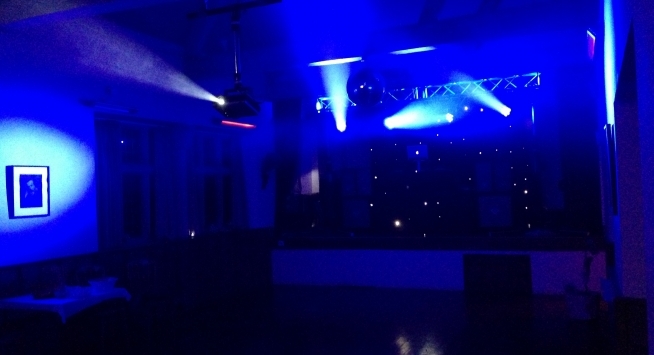 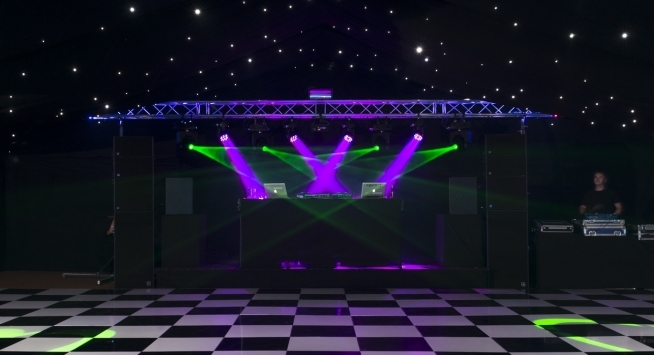 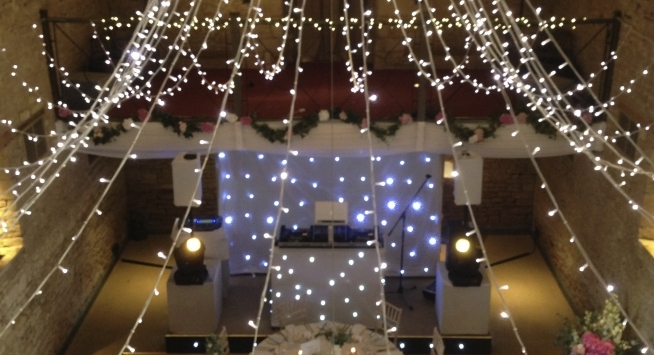 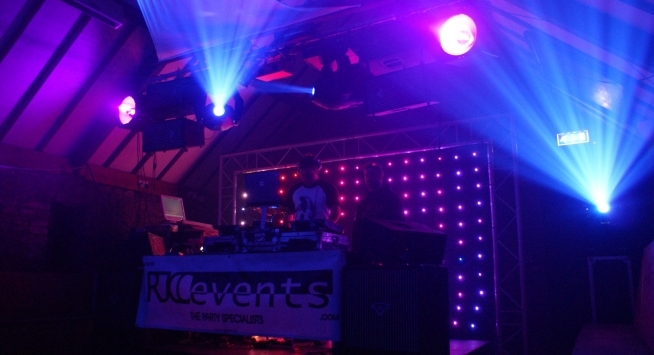 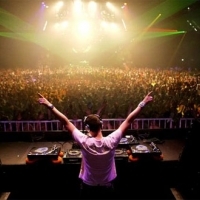 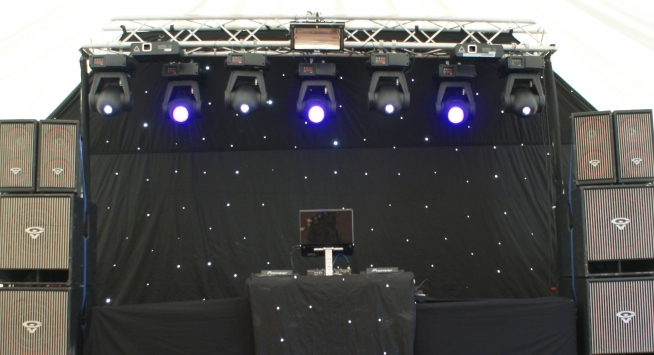 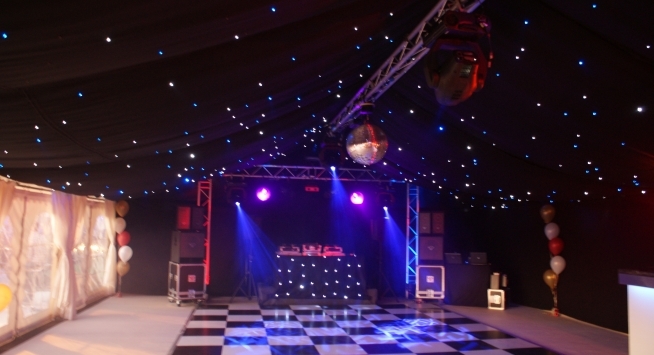 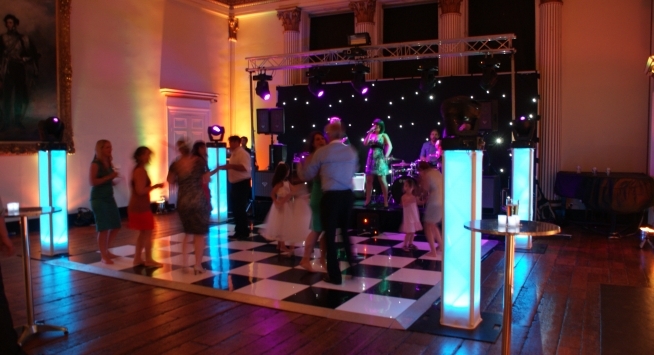 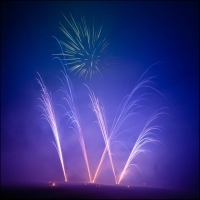 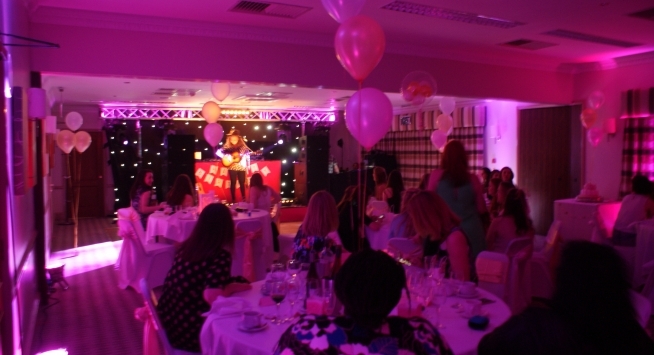 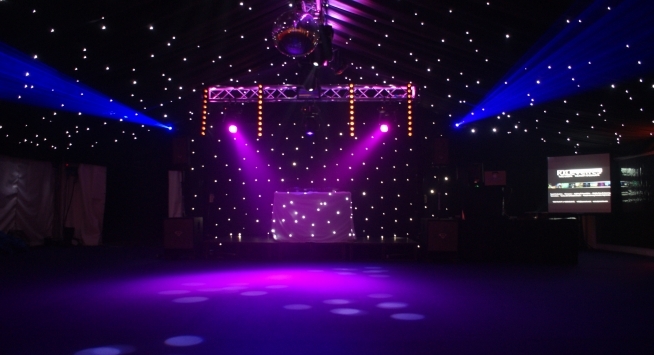 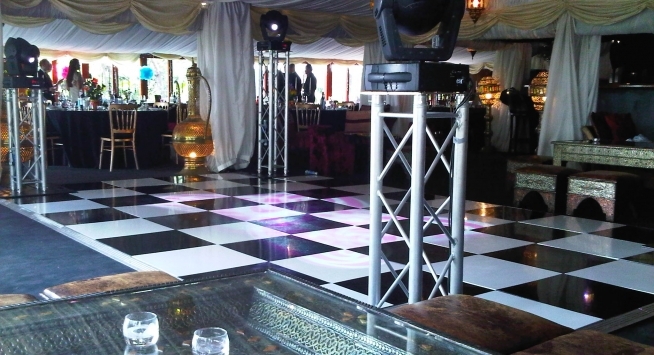 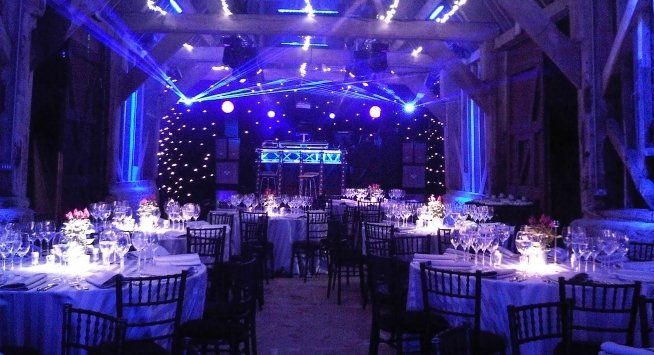 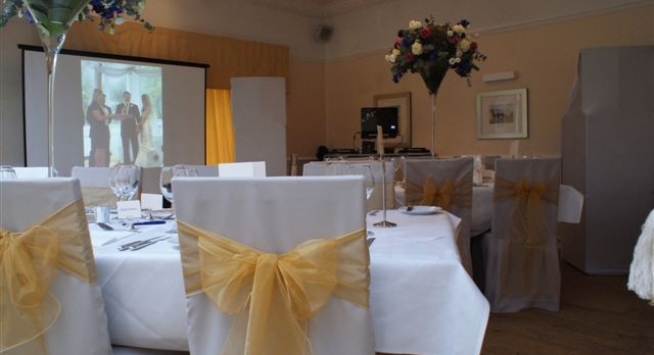 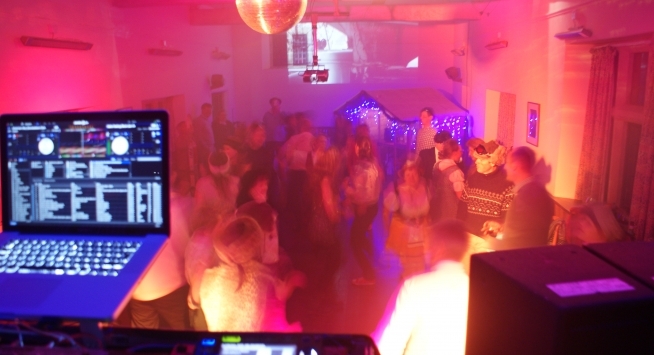 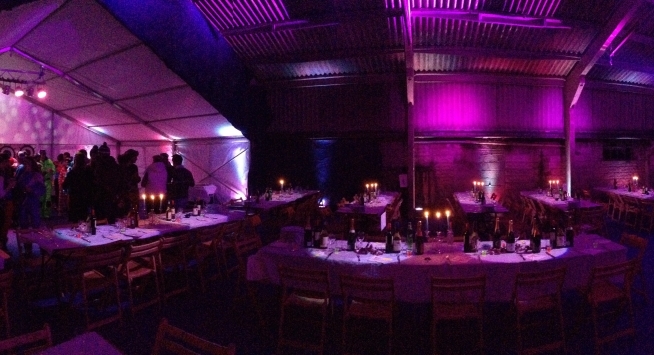 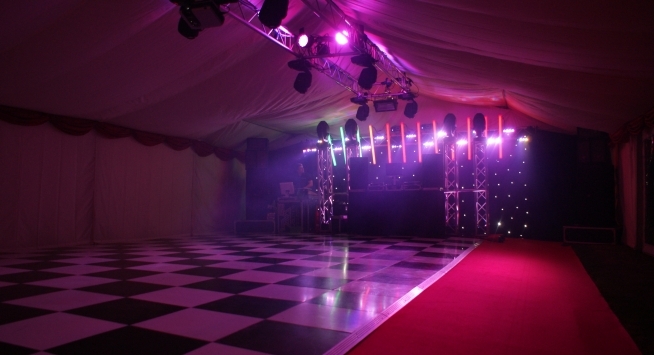 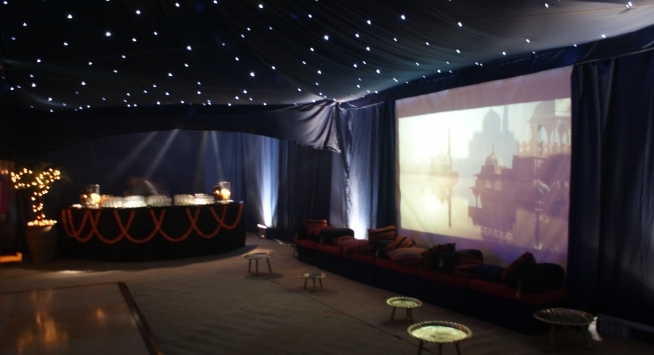 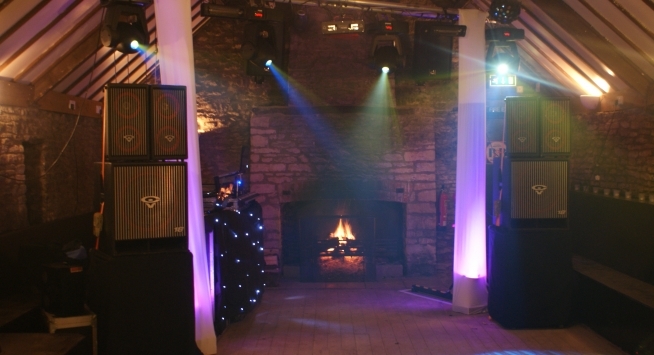 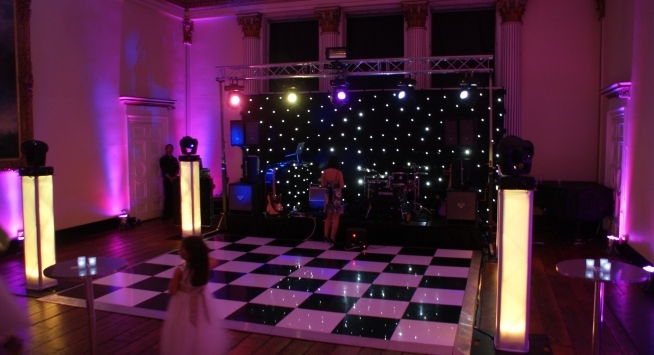 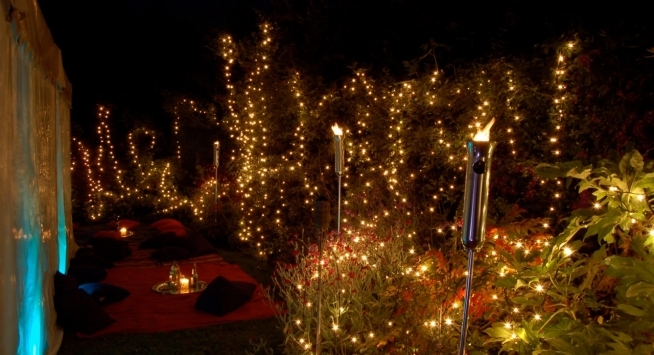 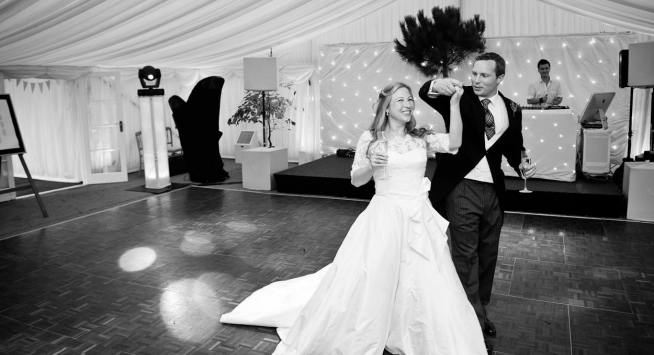 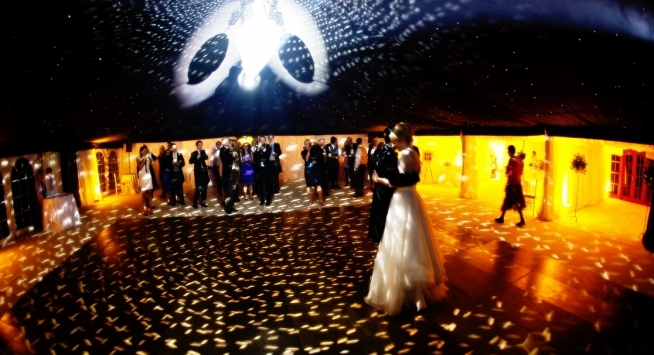 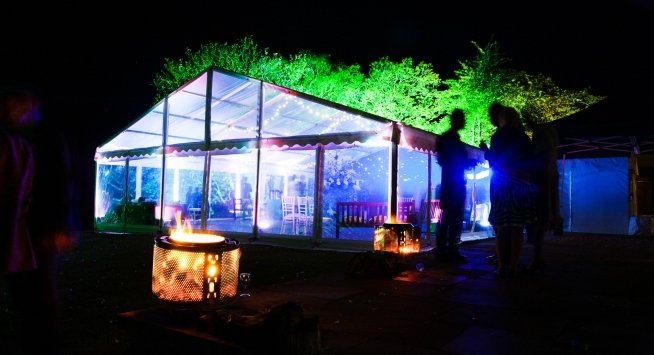 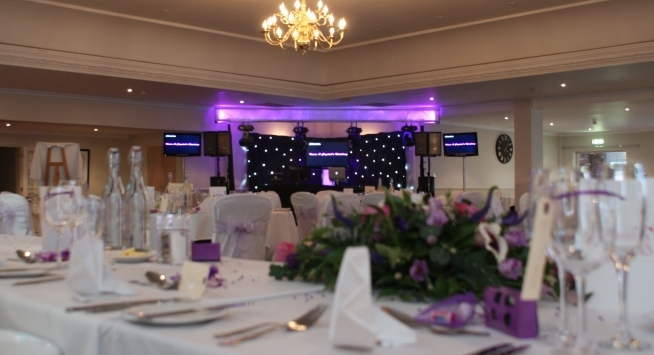 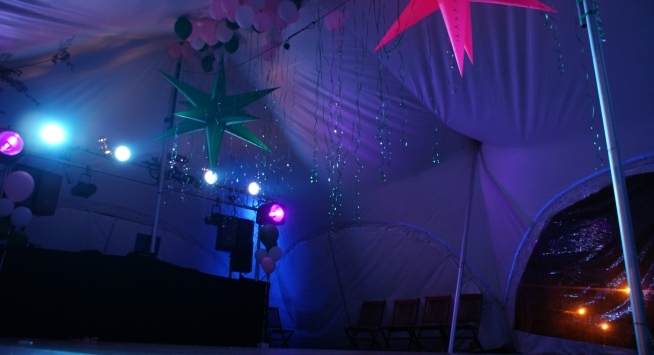 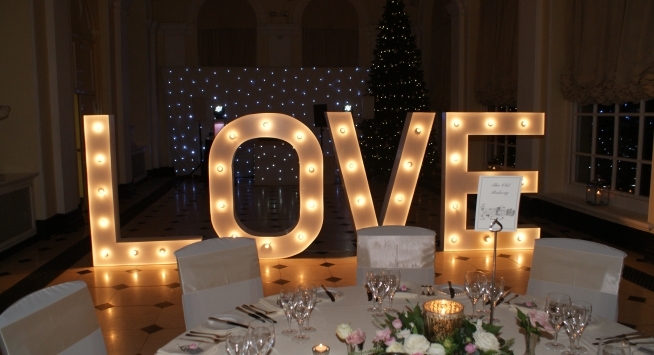 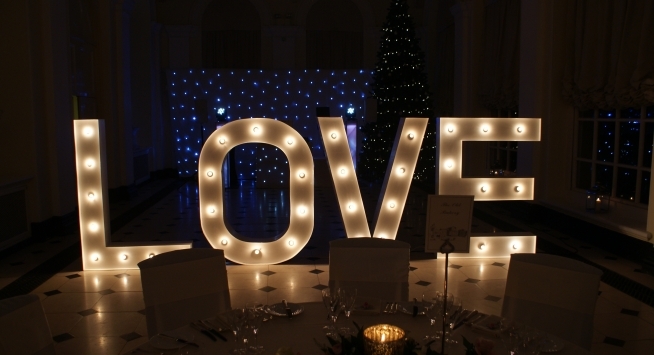 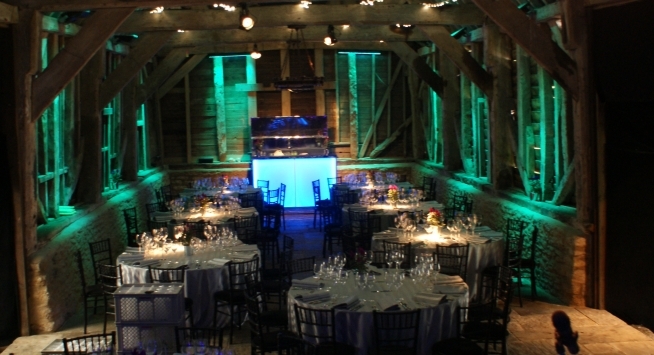 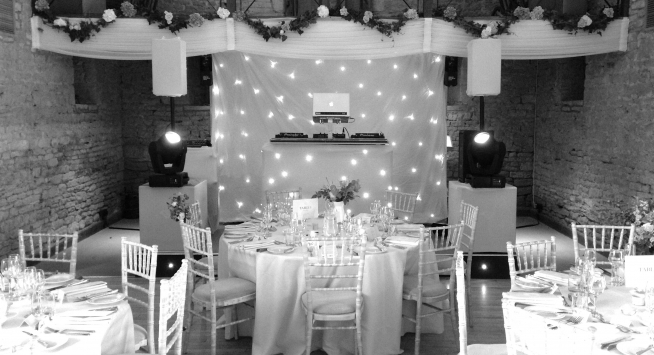 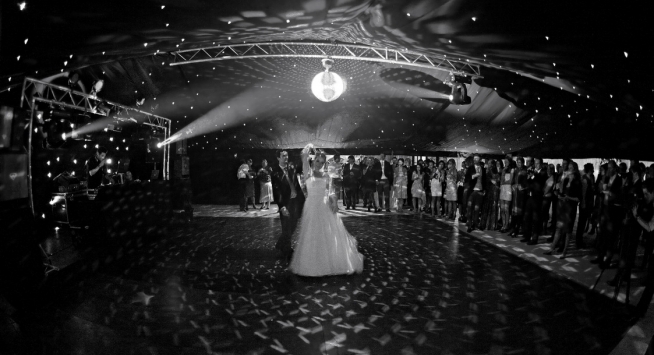 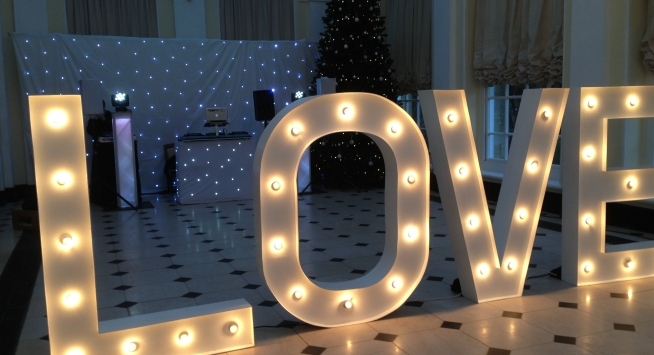 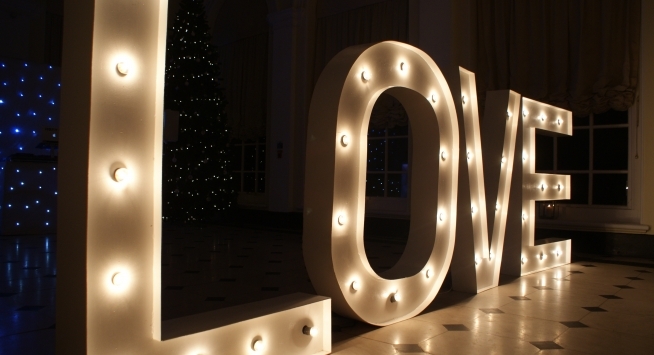 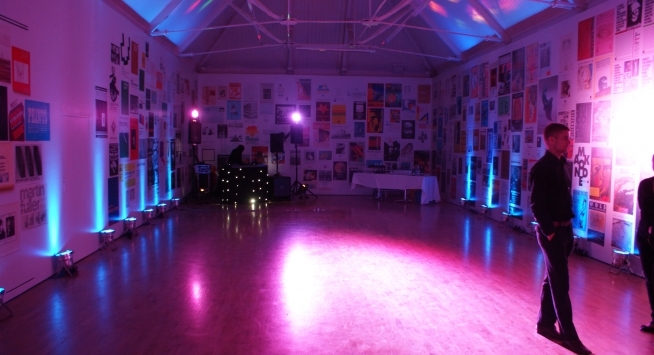 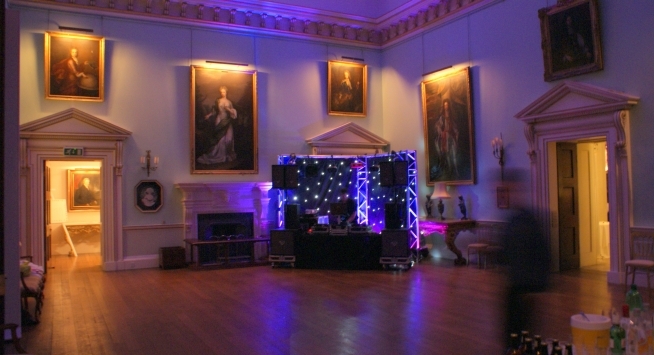 Welcome to RJCC Events, party planners and suppliers of lighting, sound, staging and audio visual equipment. 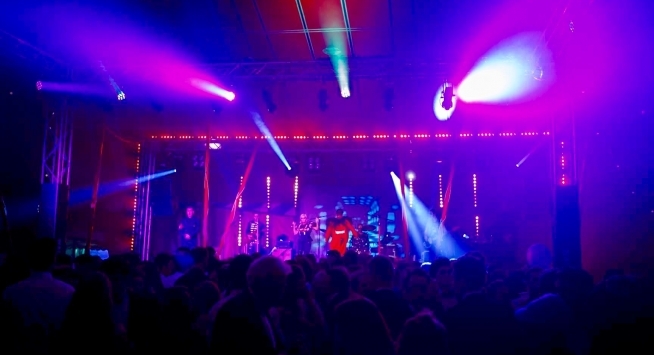 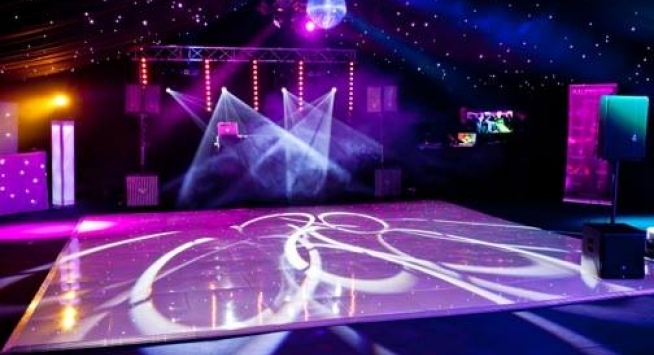 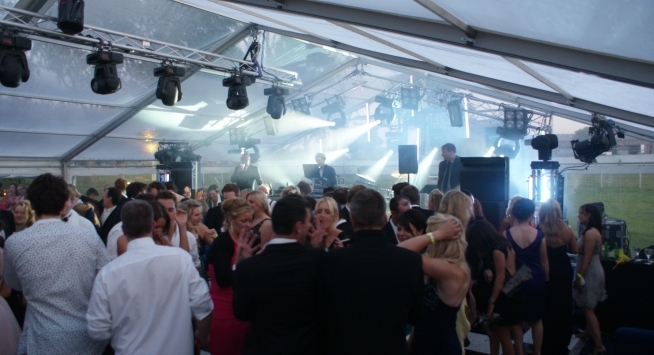 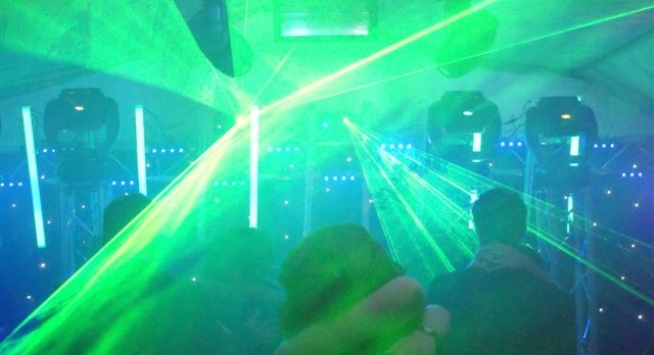 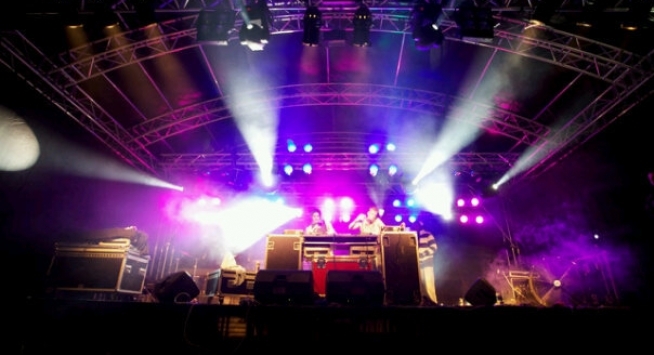 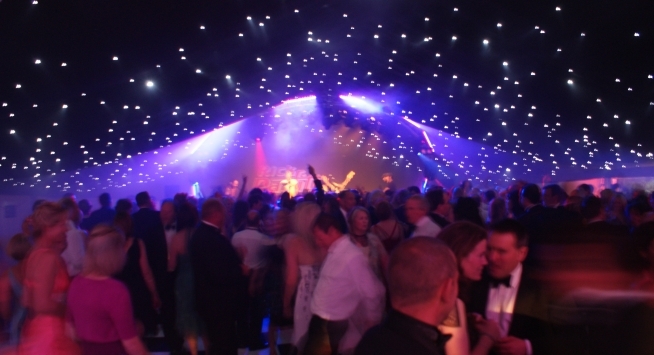 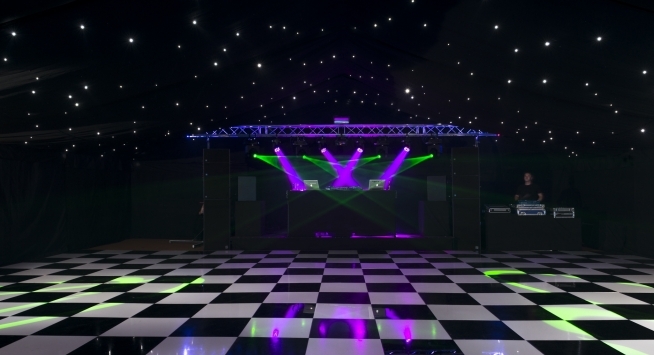 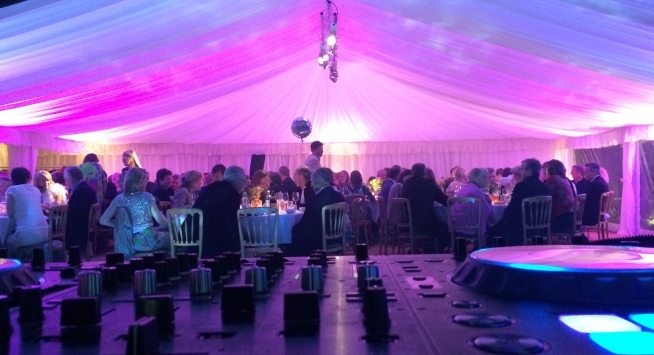 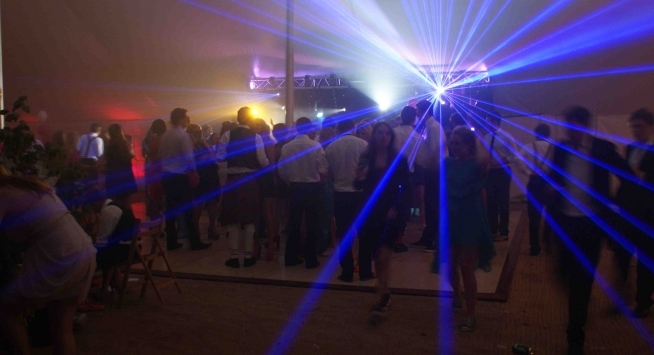 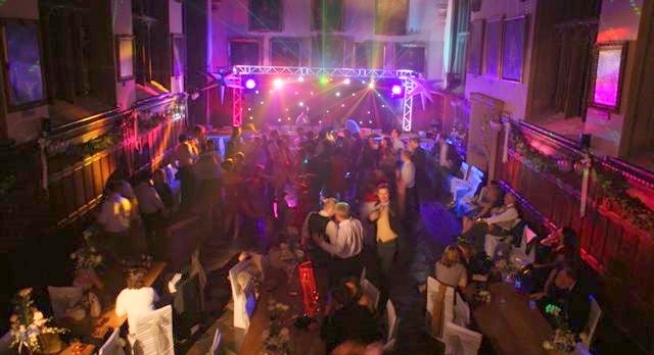 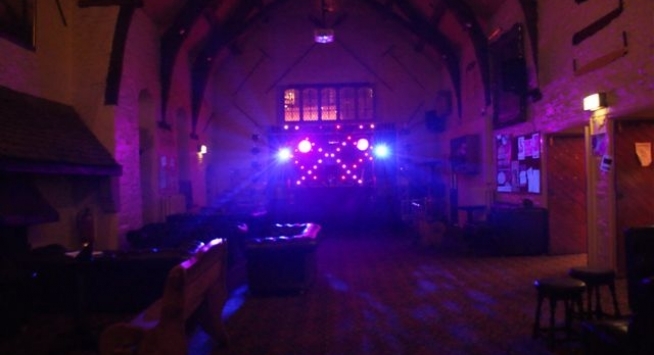 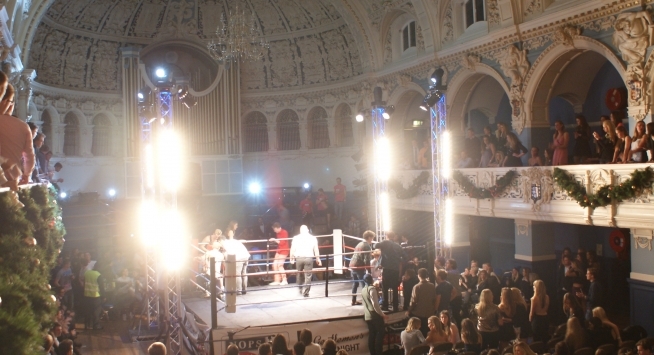 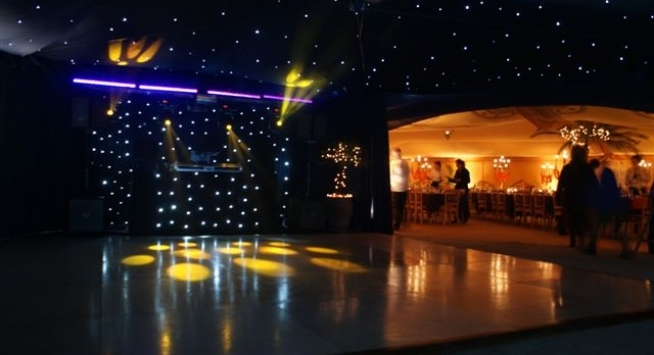 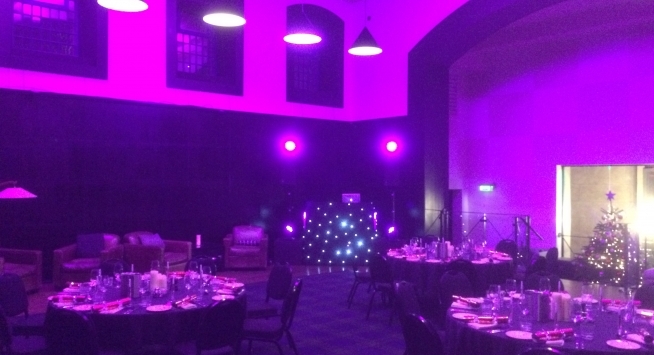 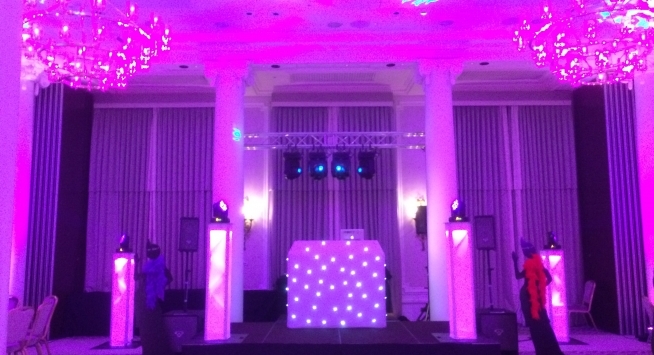 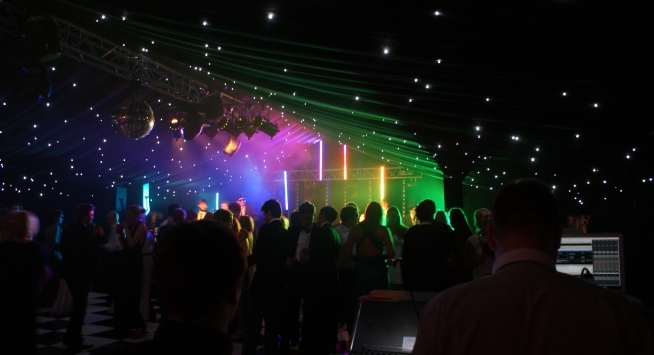 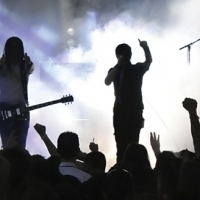 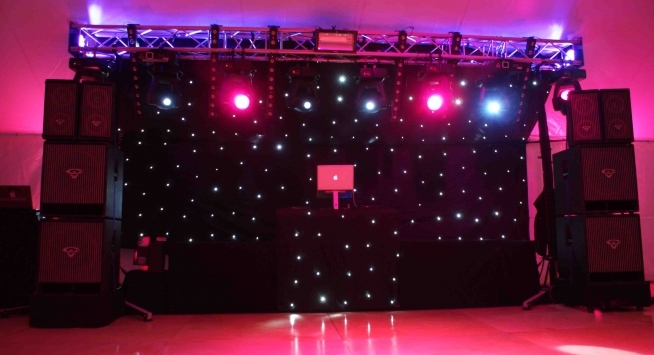 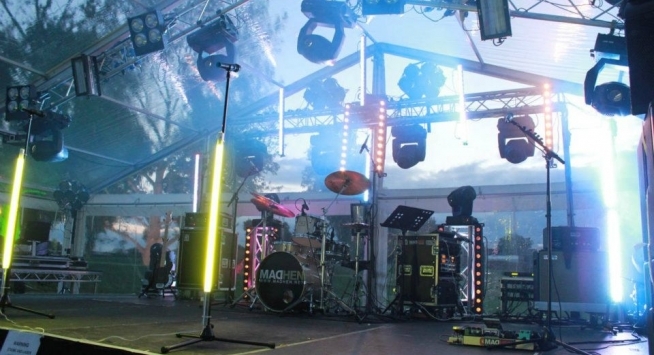 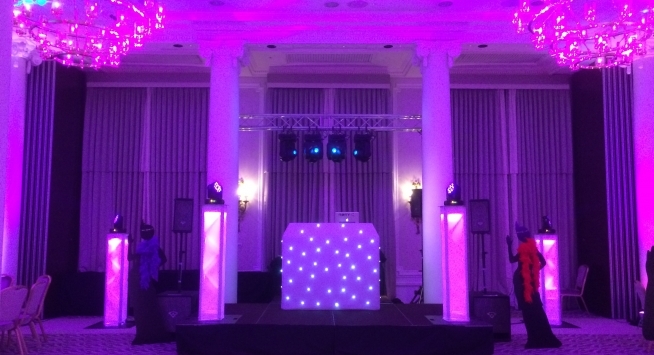 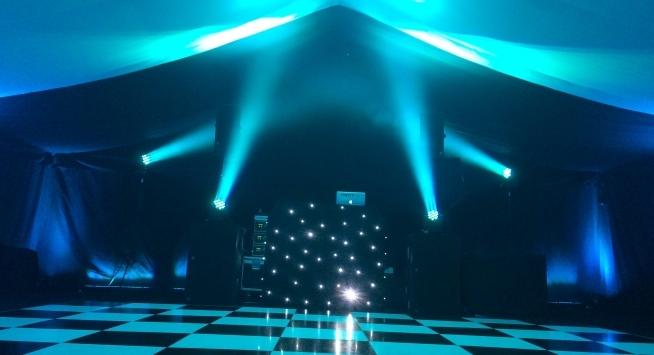 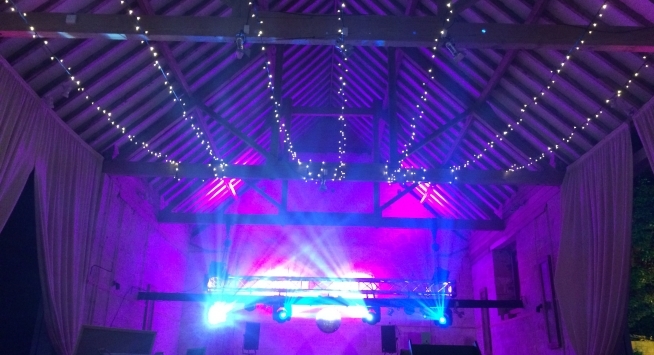 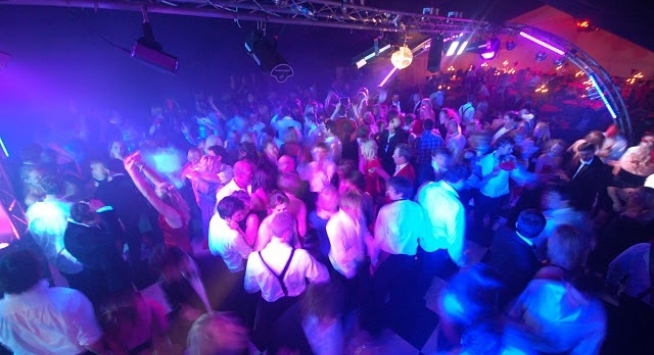 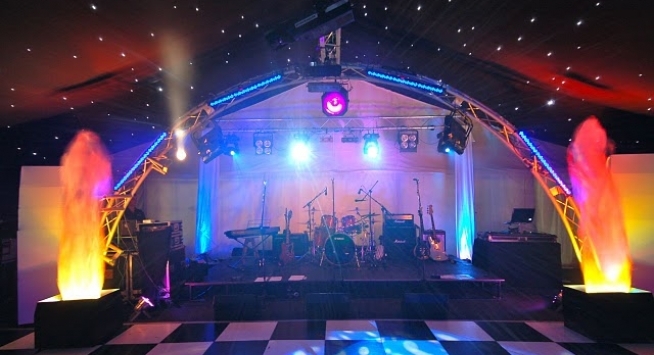 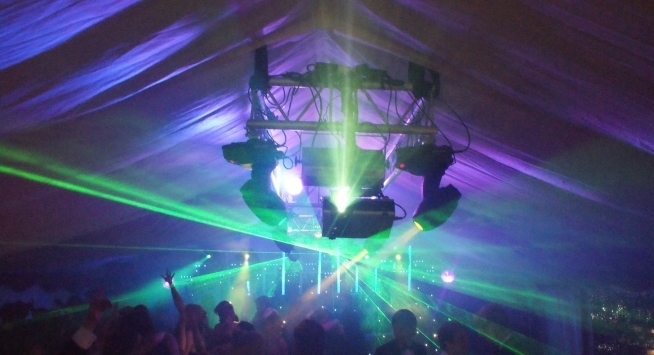 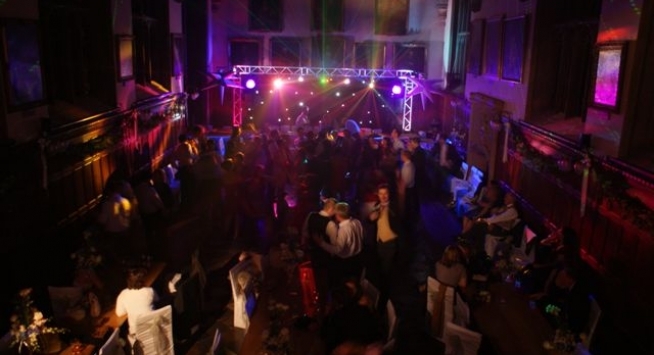 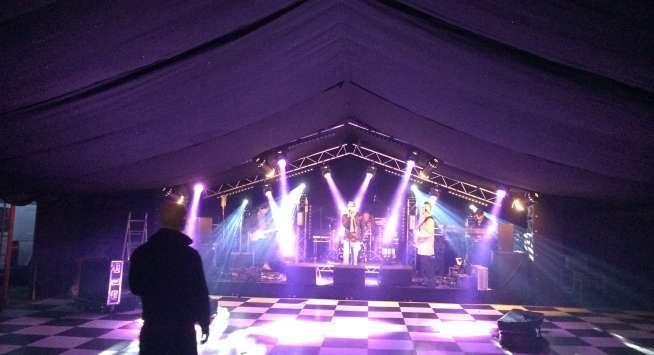 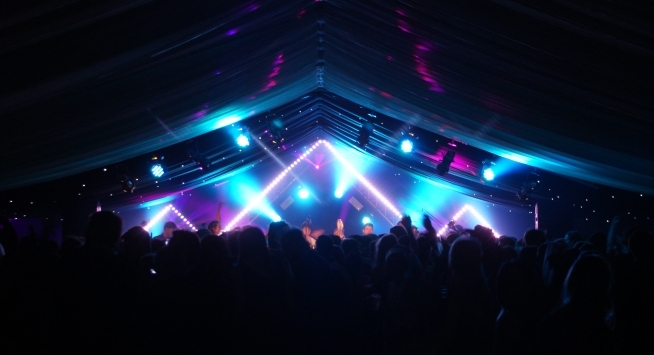 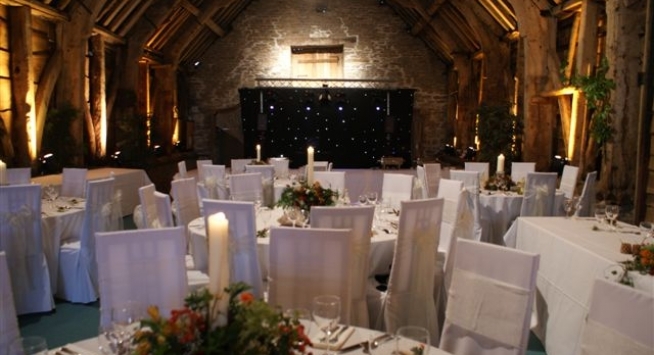 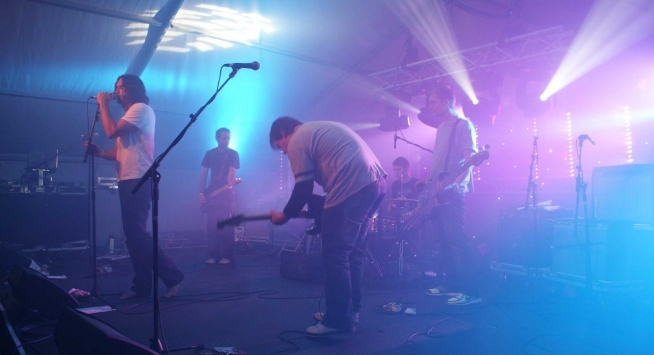 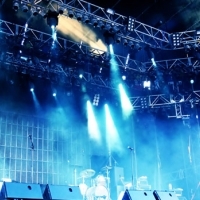 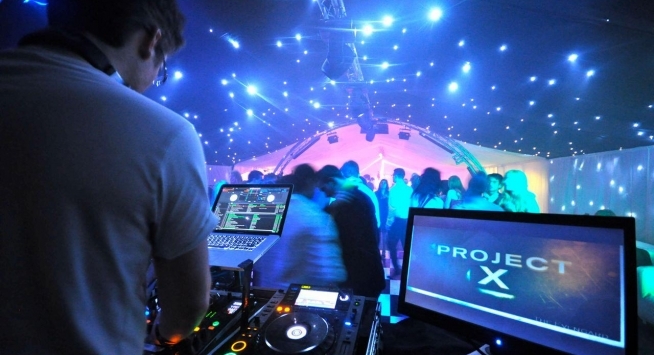 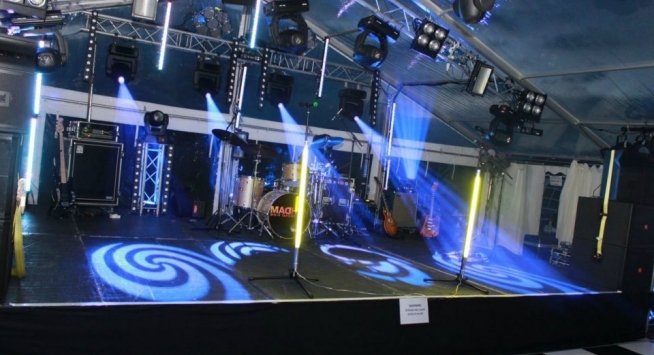 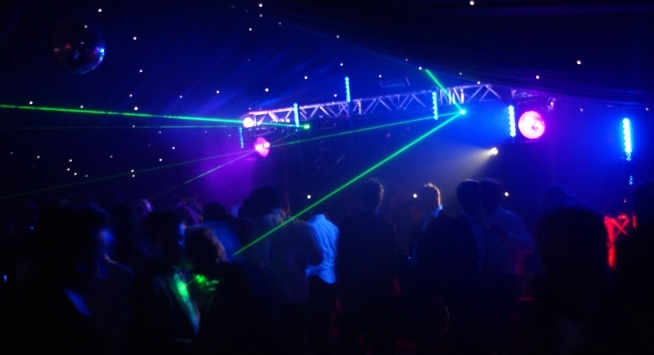 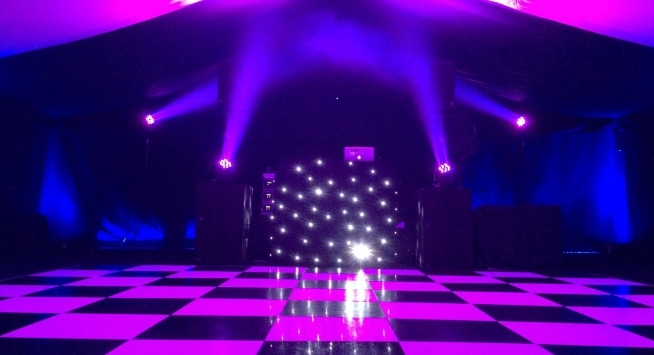 Based in Oxfordshire, we are an event production company supplying state of the art lighting, stage systems, sound and audio visual equipment services to the entertainment industry. 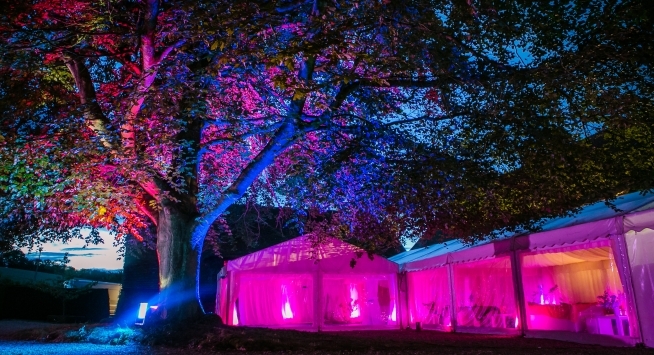 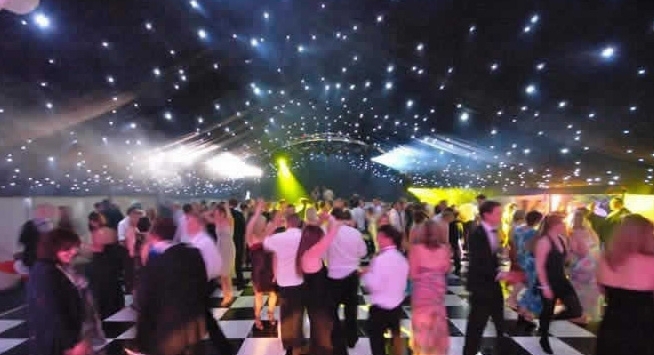 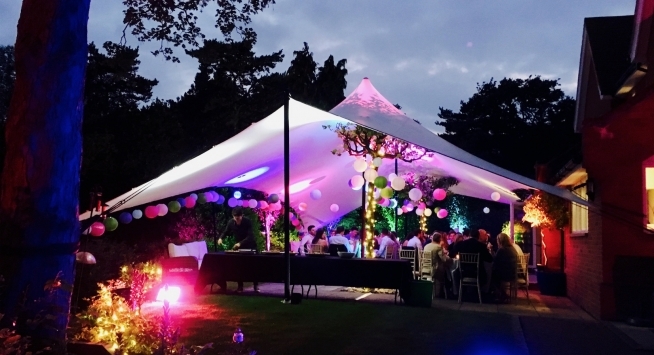 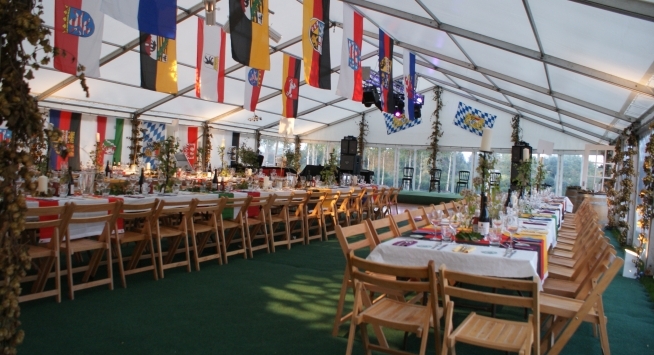 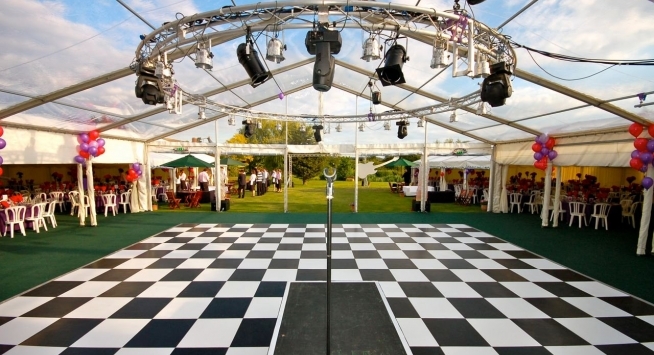 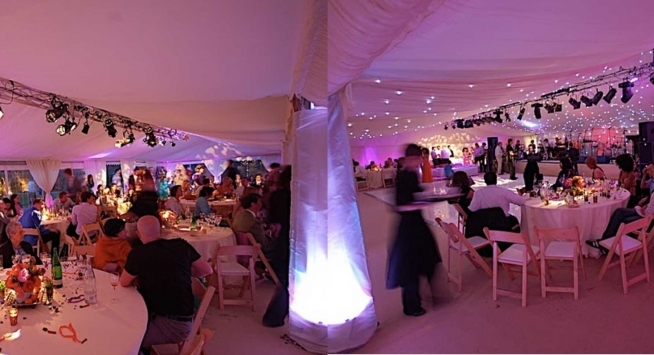 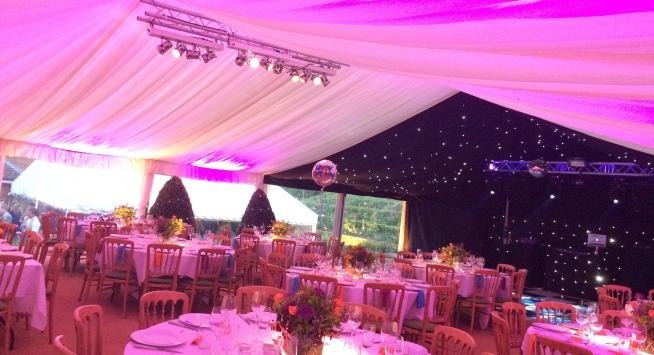 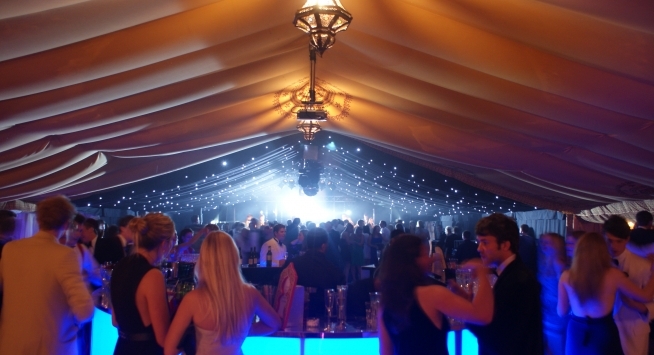 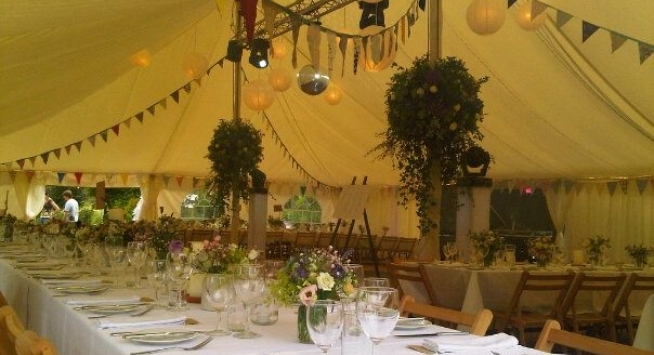 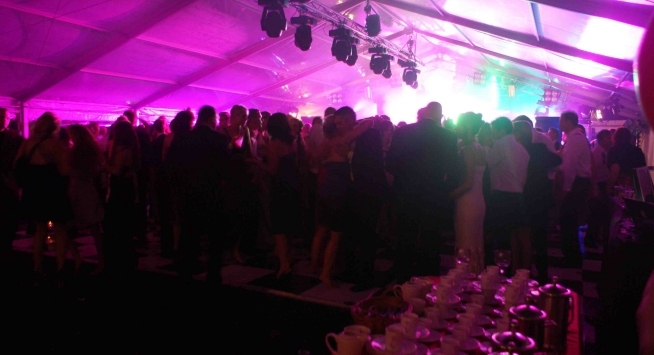 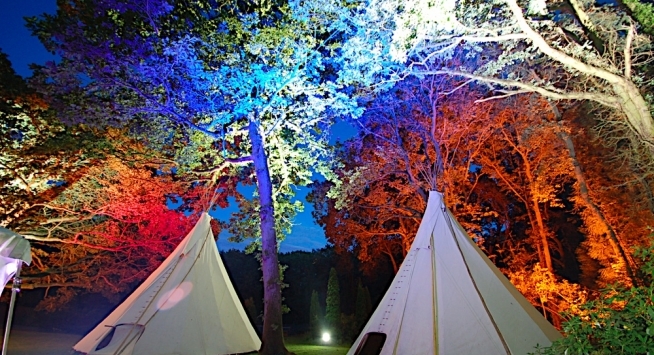 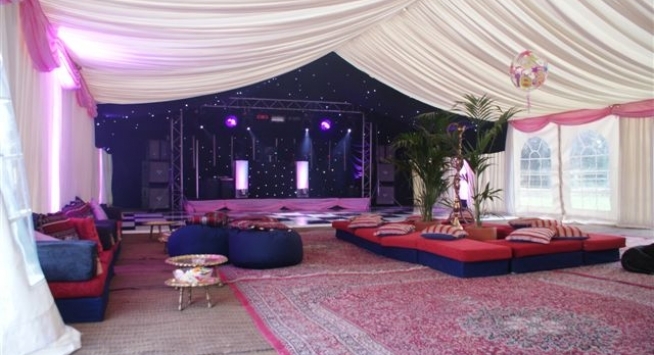 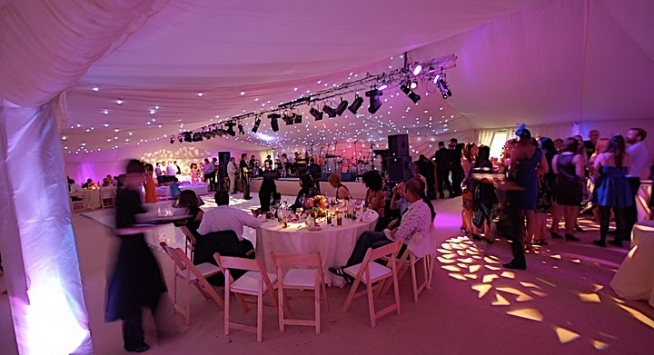 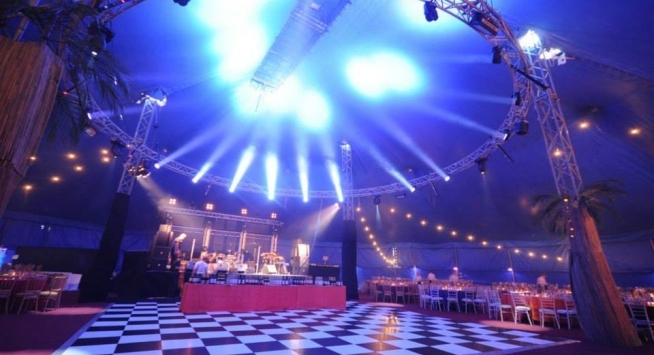 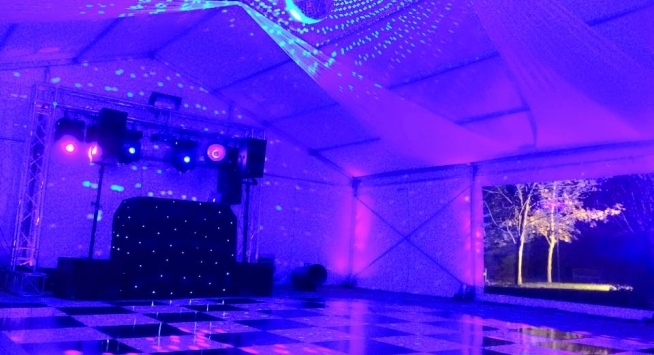 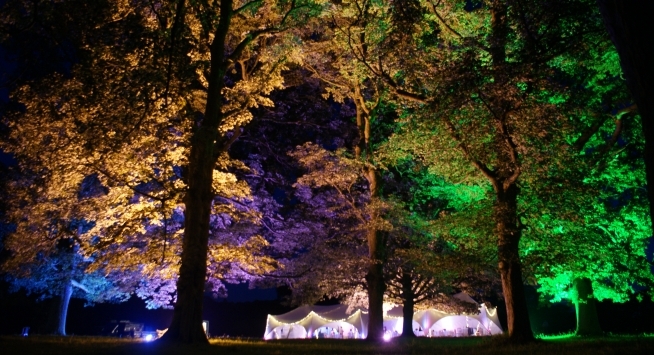 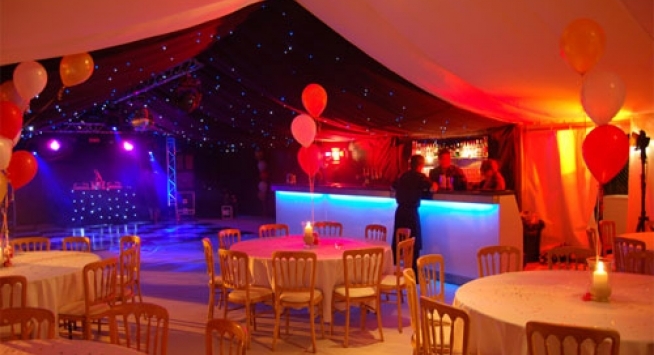 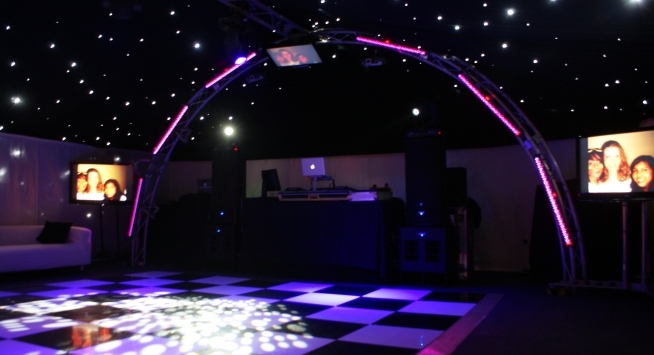 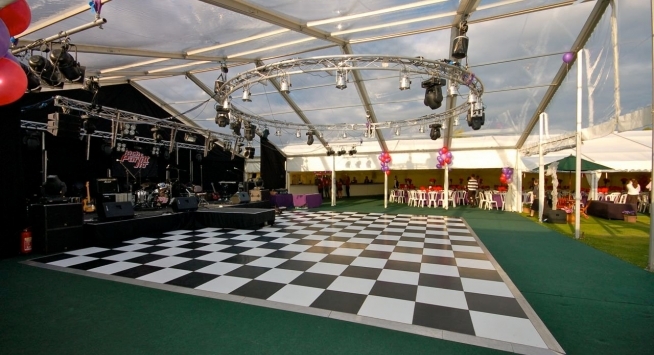 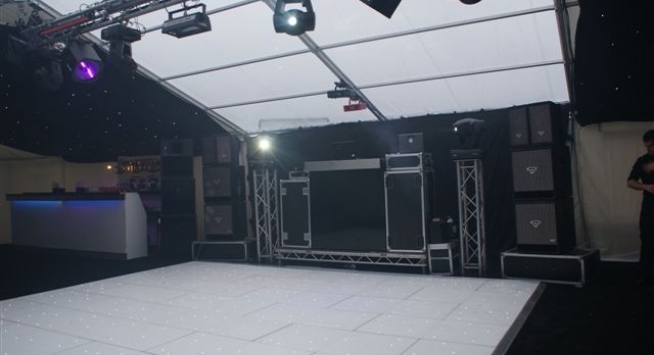 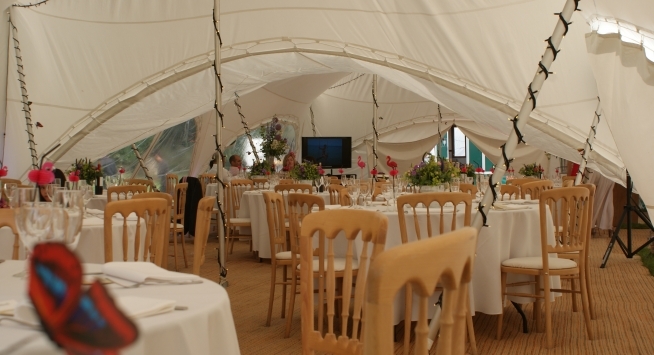 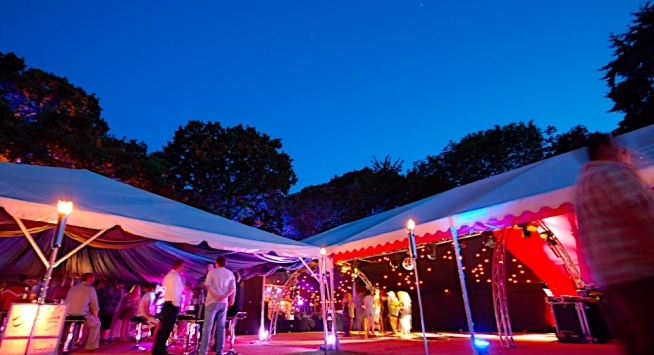 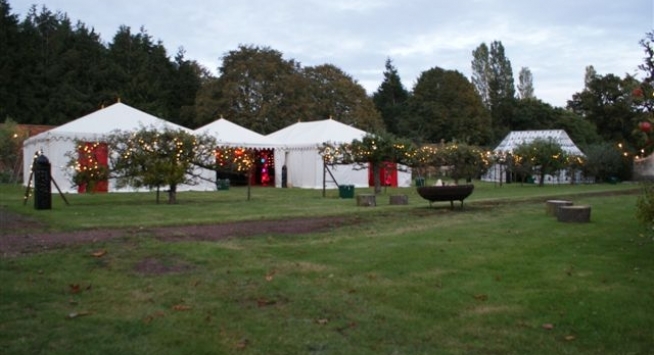 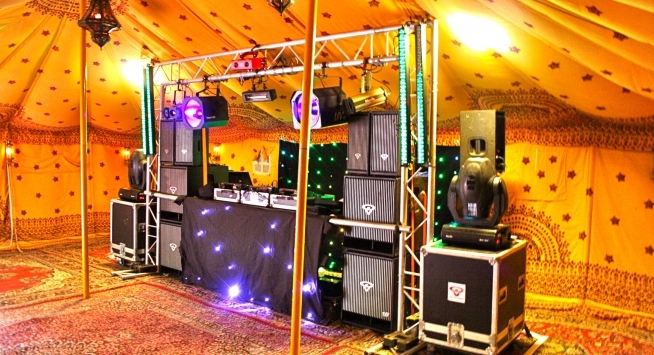 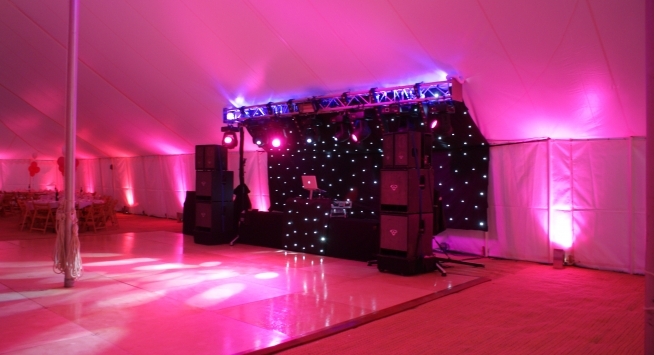 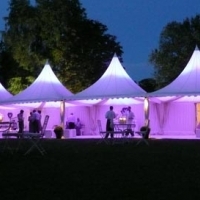 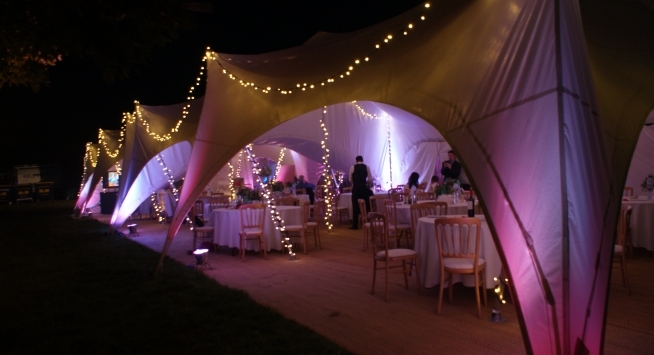 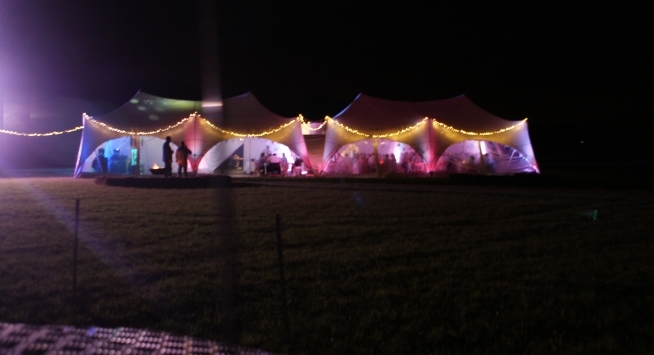 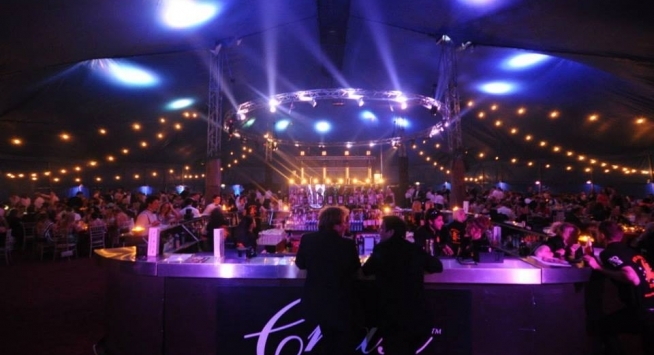 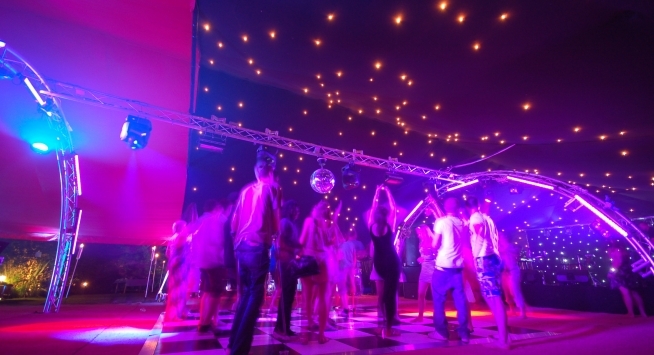 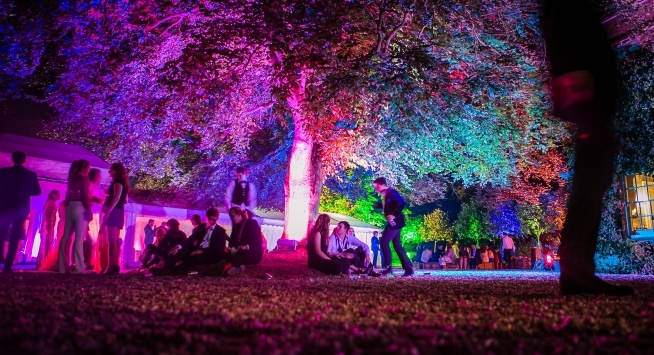 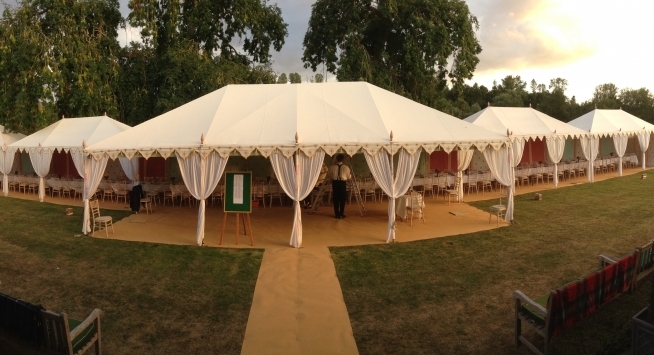 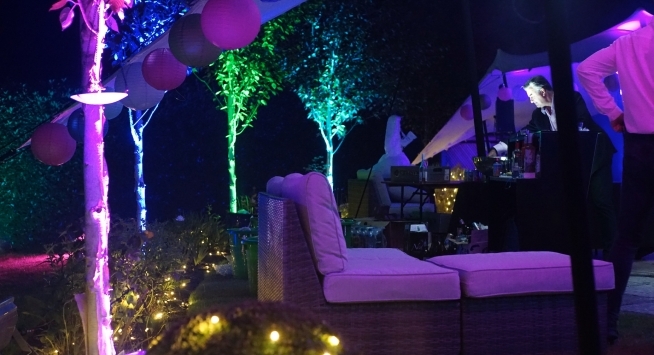 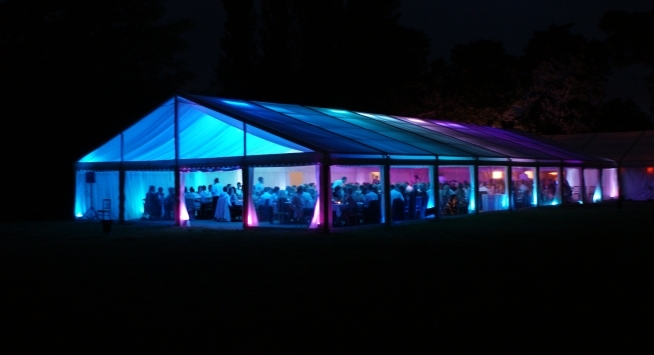 We also have a tight network of suppliers for marquees, dancefloors, furniture, luxury loos and generators for a one-stop-shop solution for temporary events, travelling all over the UK and abroad for national and international event support. 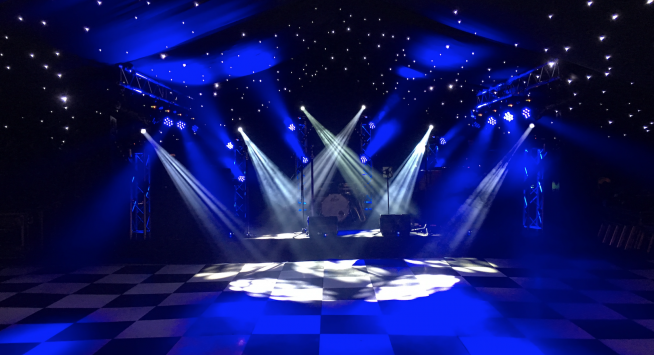 If you need a professional, dynamic and powerful impact on your party or event take a look at our online catalogue of hire equipment or give us a call for an informal chat about our bespoke events. 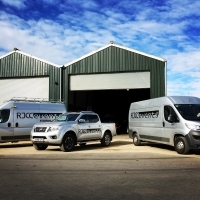 We can cater to all budgets and our track record of over 12 years of trading is proven by loyal customers and clients returning year after year. 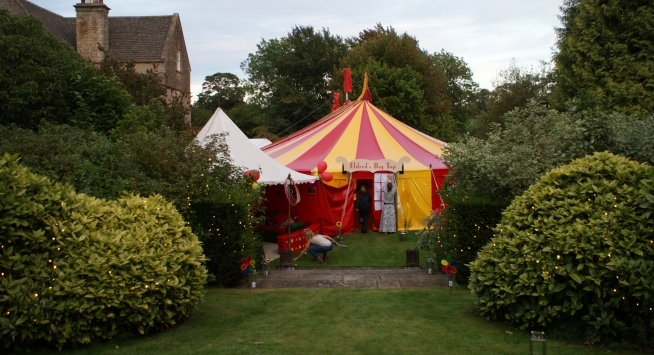 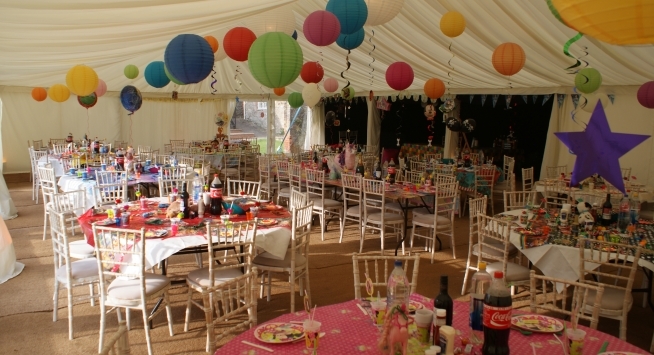 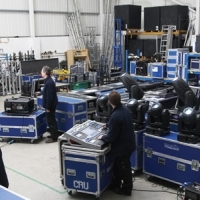 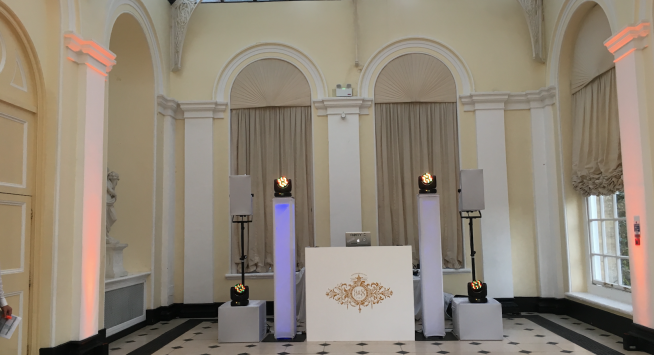 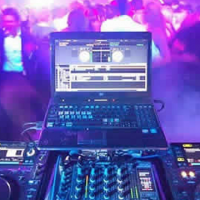 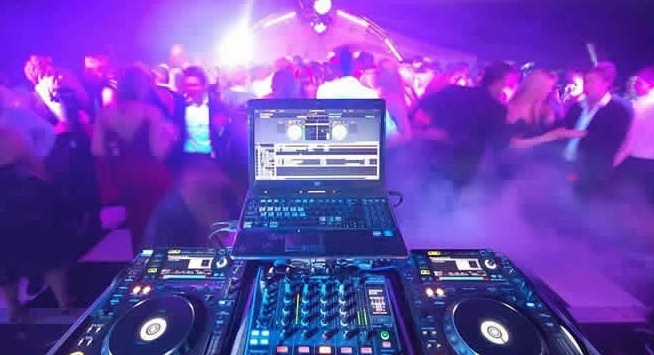 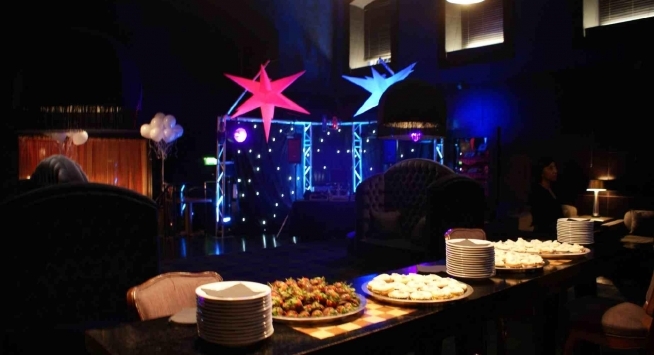 Our team of in-house technicians and extensive list of professional freelancers covers events such as birthday parties, weddings, college balls, festivals, corporate events, conferences, product launches, celebrity weddings, club or band nights, touring productions and theatrical performances. 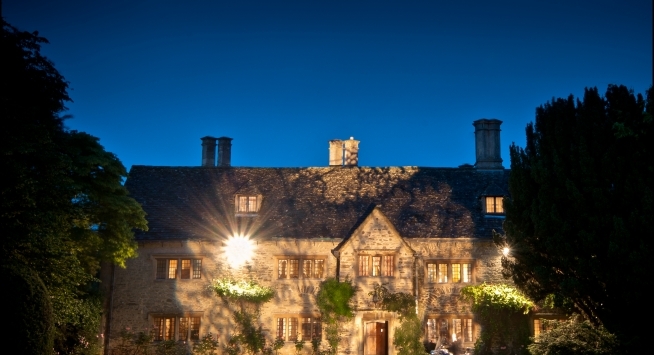 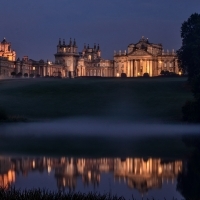 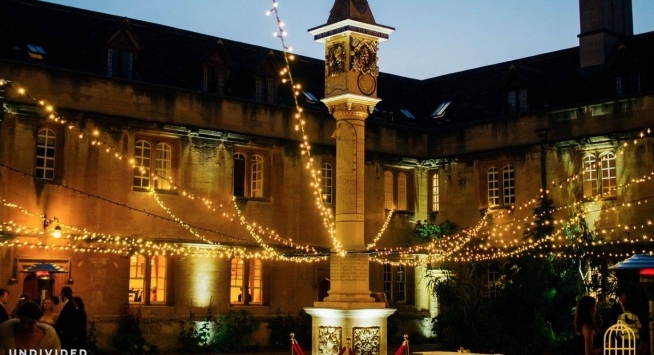 Oxfordshire is host to a number of colleges, universities and venues with extremely charismatic architecture making it a hub for all sorts of events. 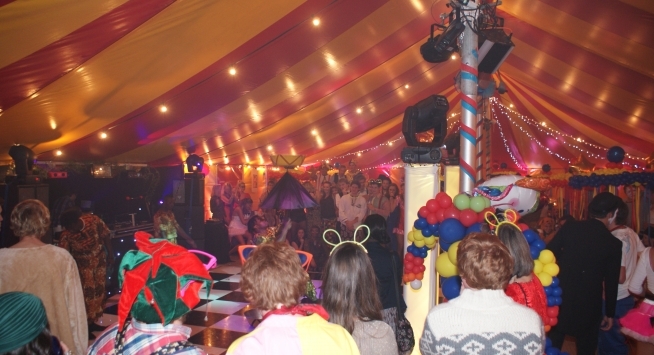 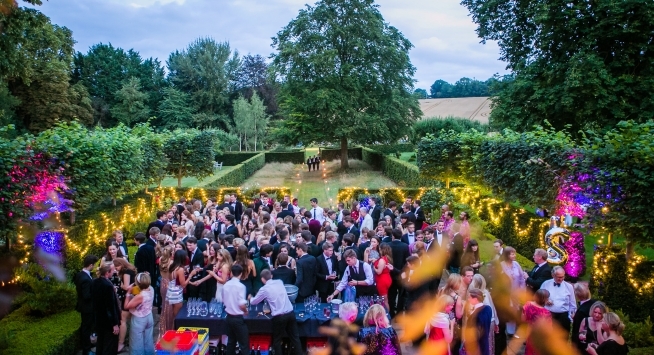 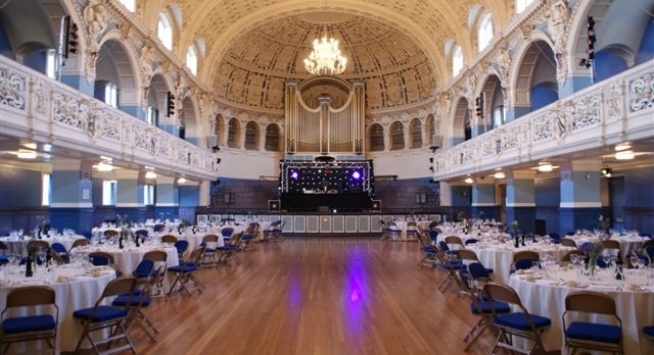 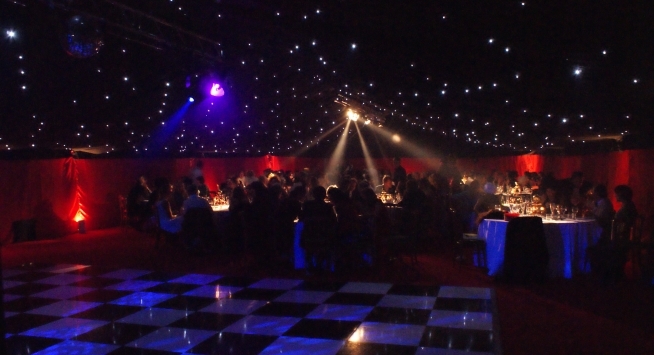 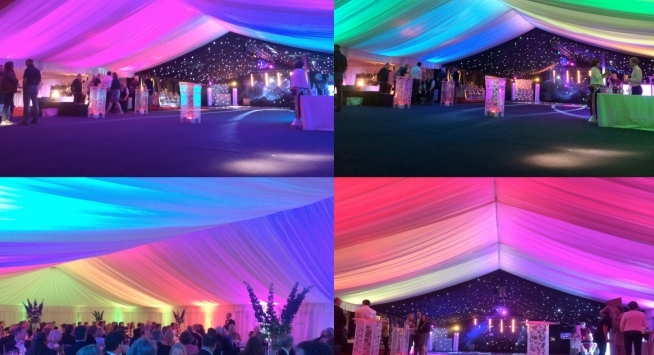 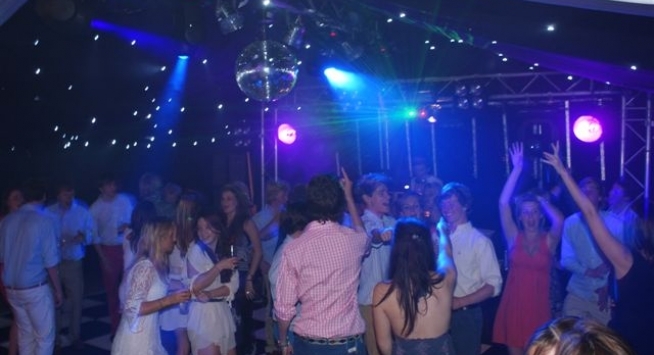 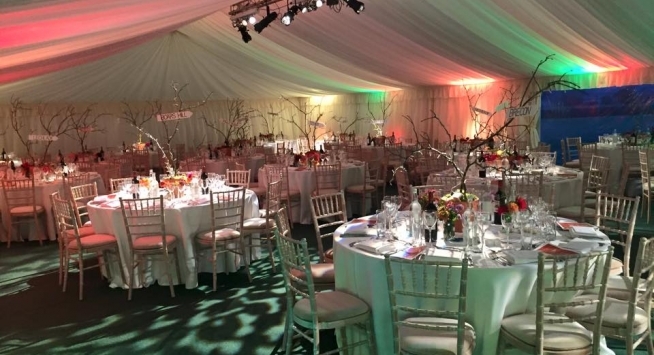 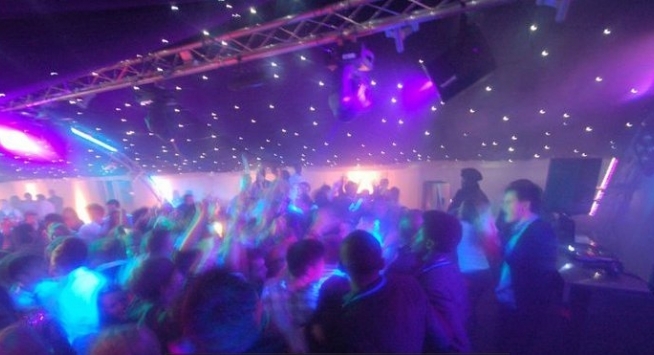 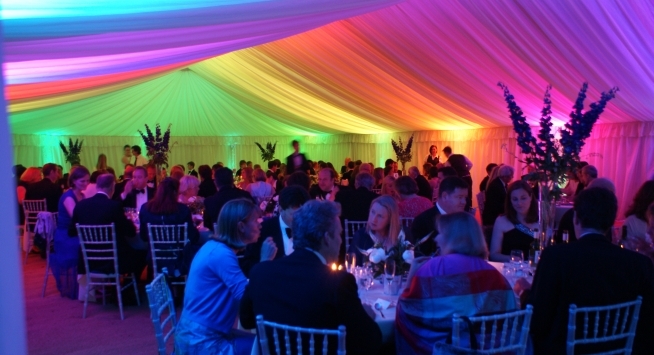 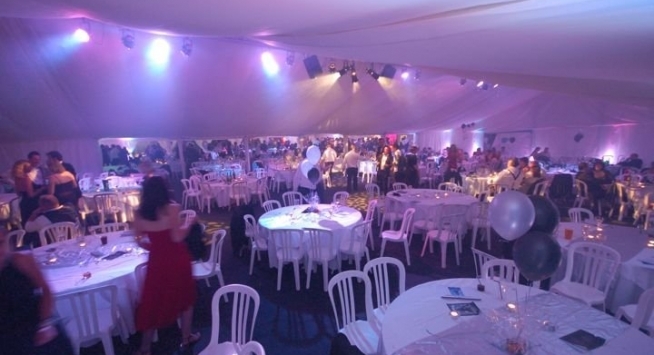 RJCC Events produces a number of Oxford University College Balls every year as well as working with the local community and local businesses with a variety of events. 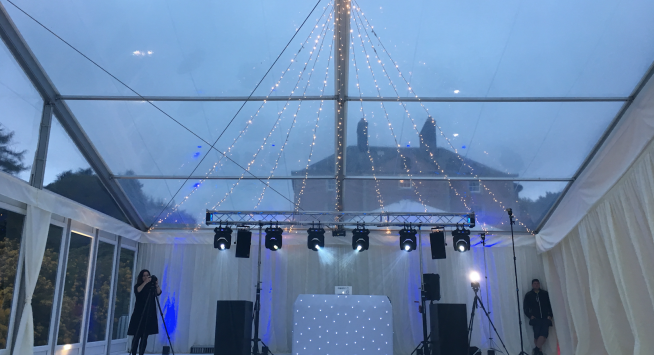 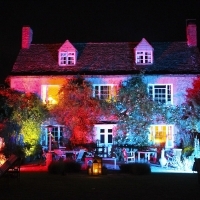 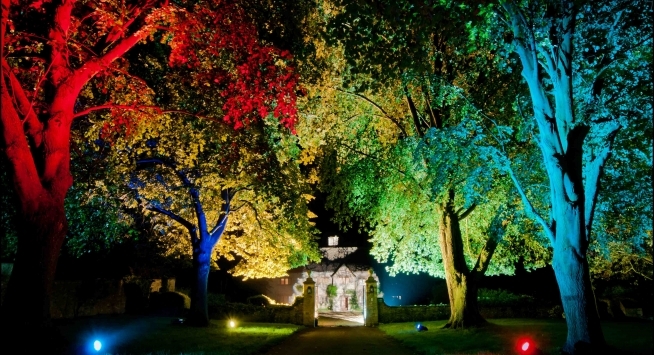 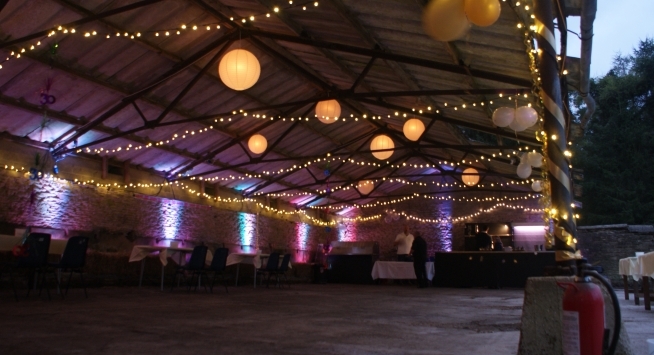 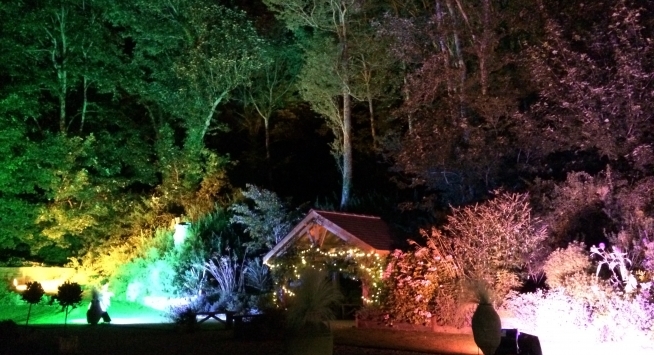 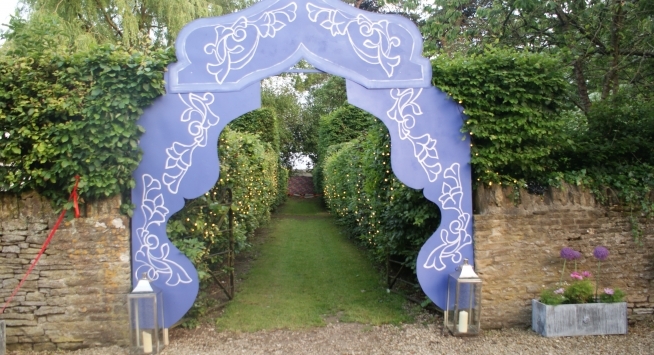 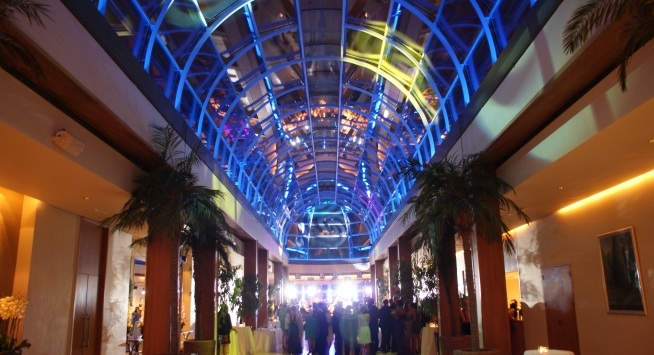 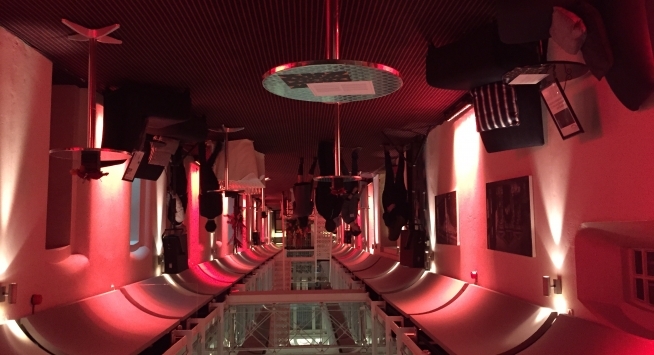 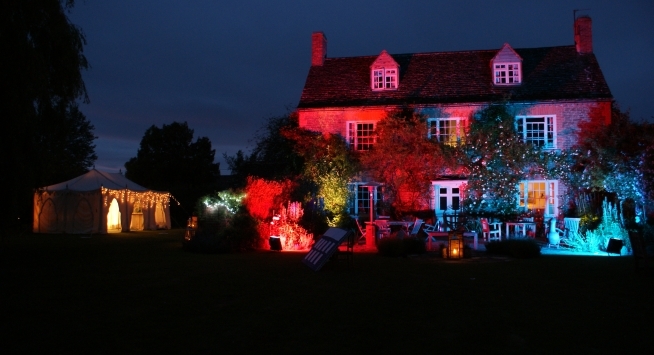 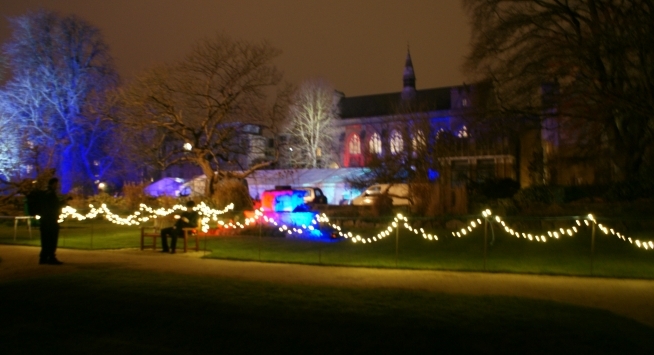 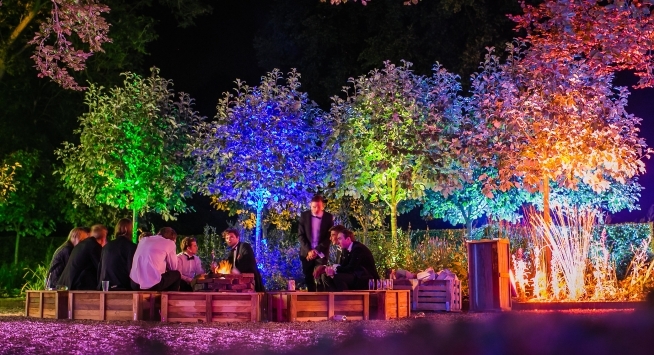 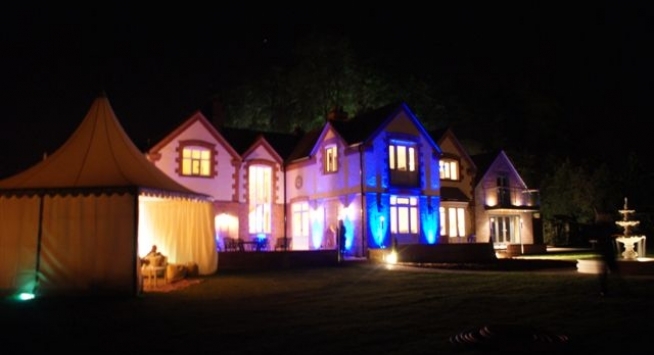 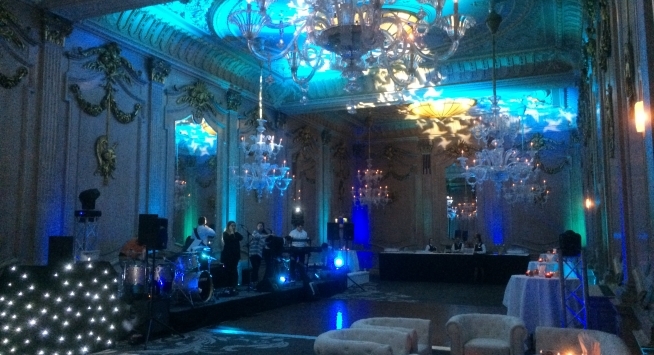 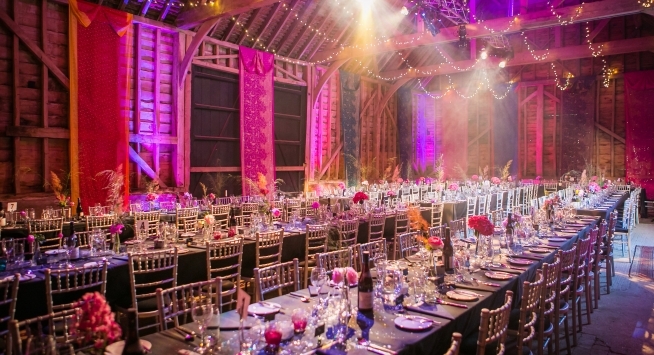 Please click on our Gallery to see how we implement our lighting in to the city, private parties, weddings and public events. 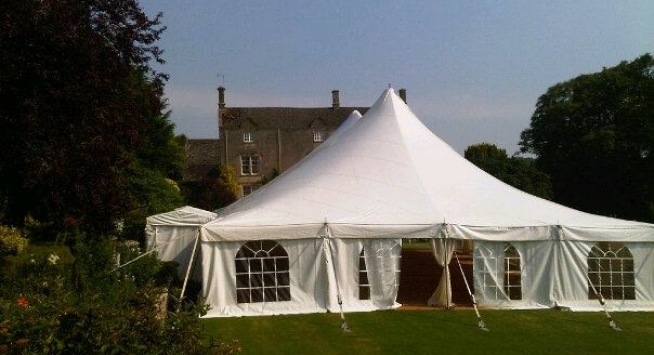 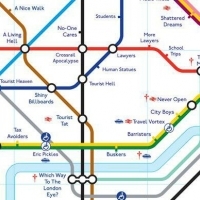 We cover the entire southeast, midlands, London and beyond. 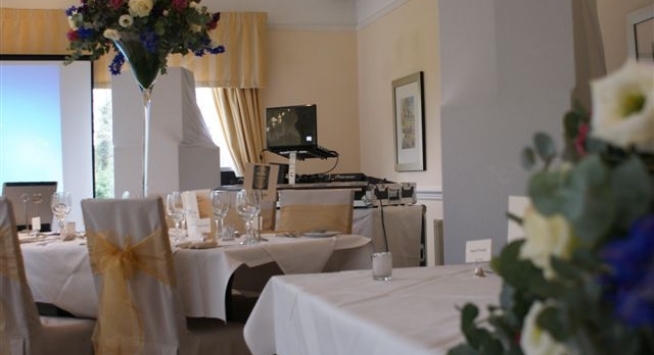 RJCC Events are conveniently based just off the A420 near Southmoor, Longworth and Kingston Bagpuize about 12 minutes from the A34 Oxford/Botley junction, close to Faringdon, Wantage, Abingdon, Didcot and Swindon. 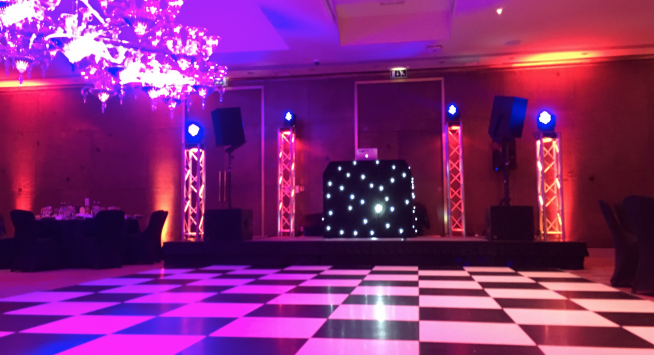 RJCC Events are proud to list glowing recommendations and testimonials from delighted clients and guests we have entertained over the years. 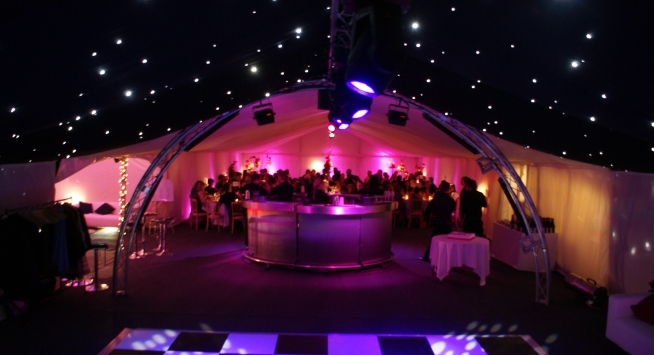 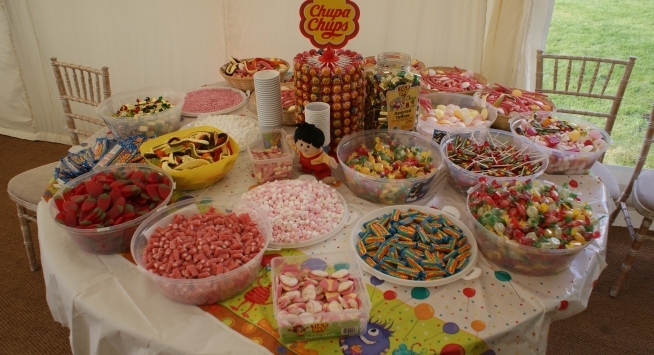 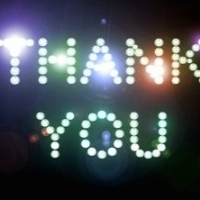 Like-minded suppliers we have worked with, trust and can recommend! 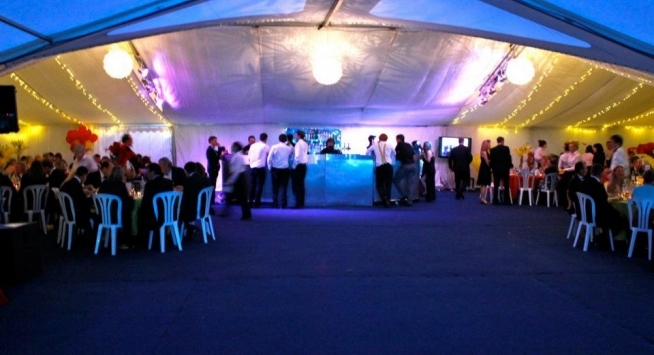 Join the team at RJCC Events!